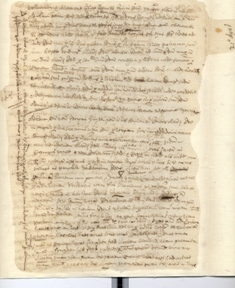 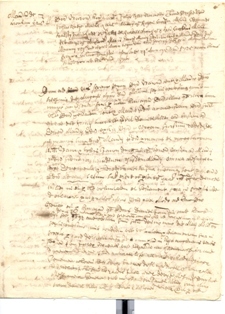 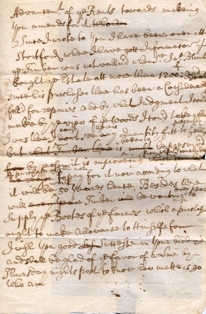 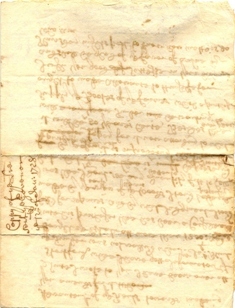 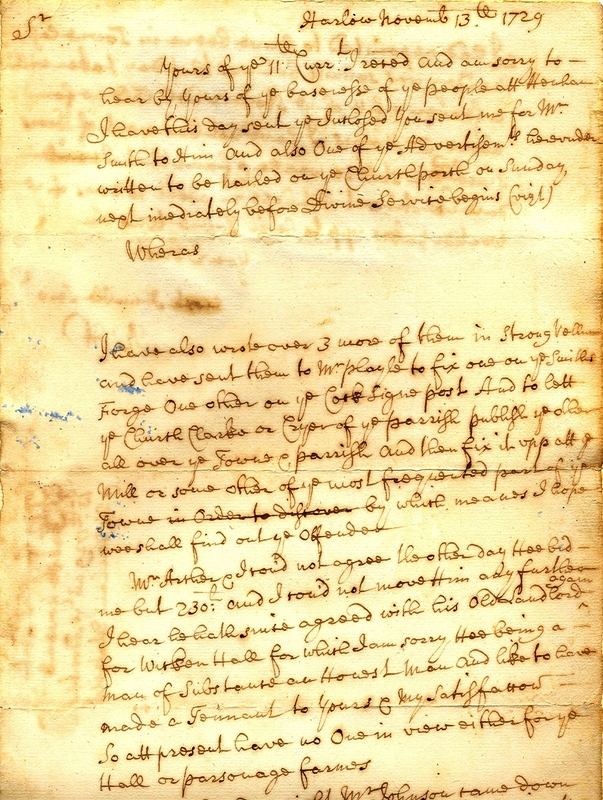 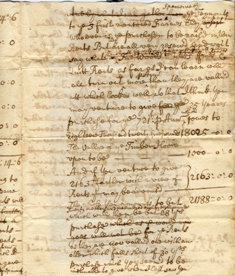 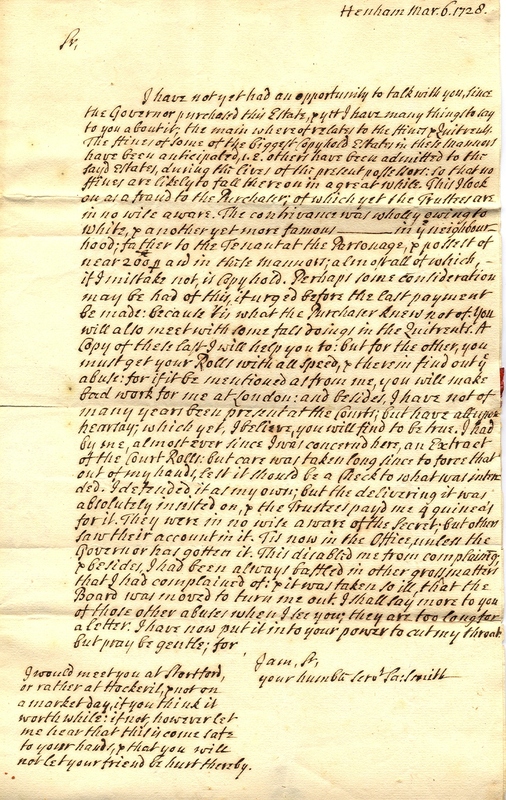 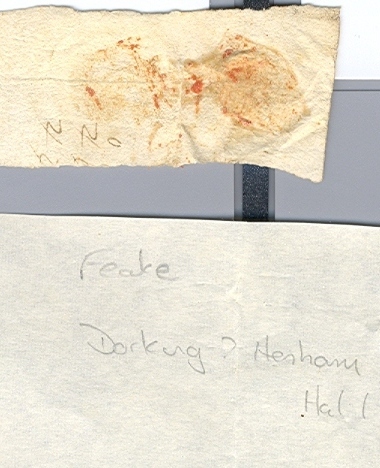 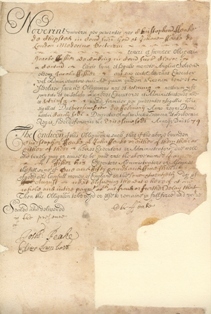 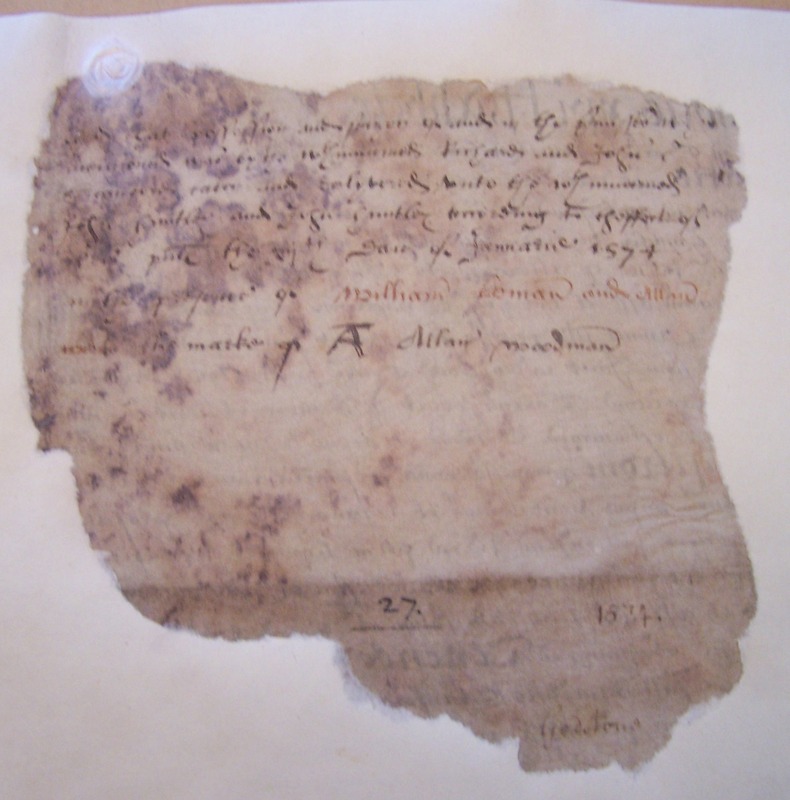 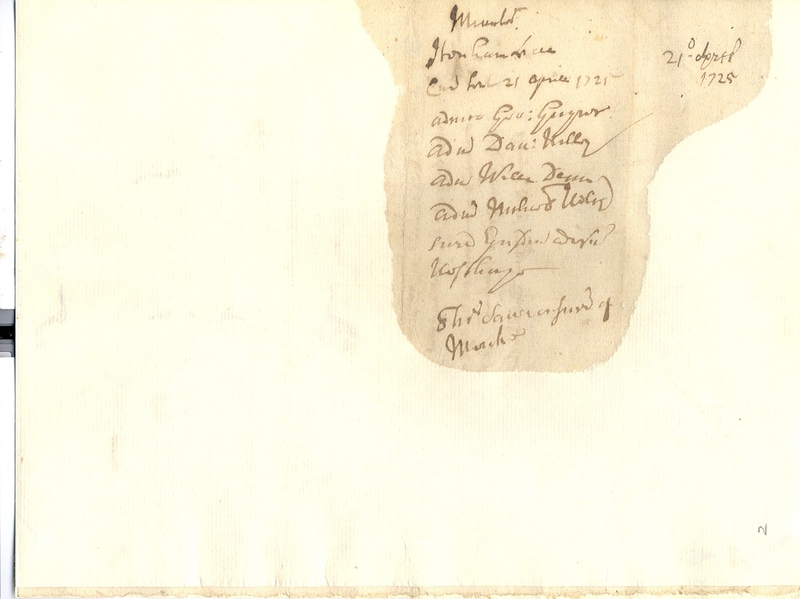 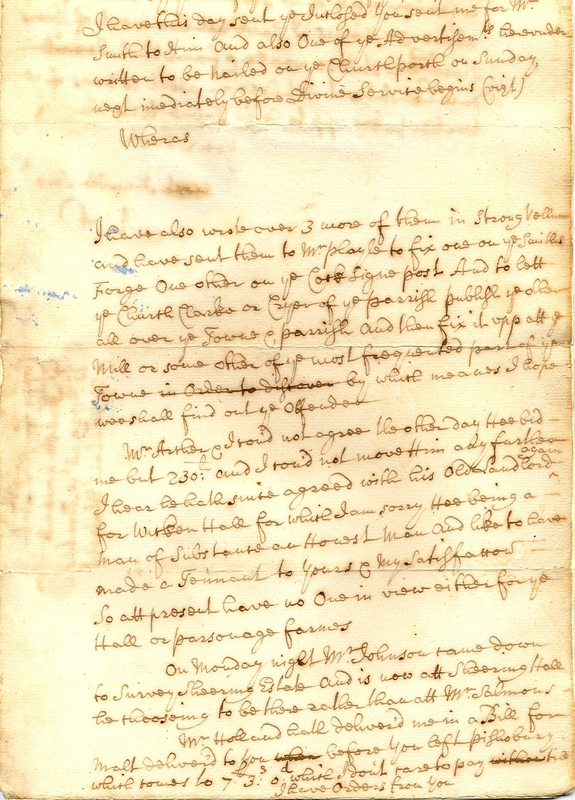 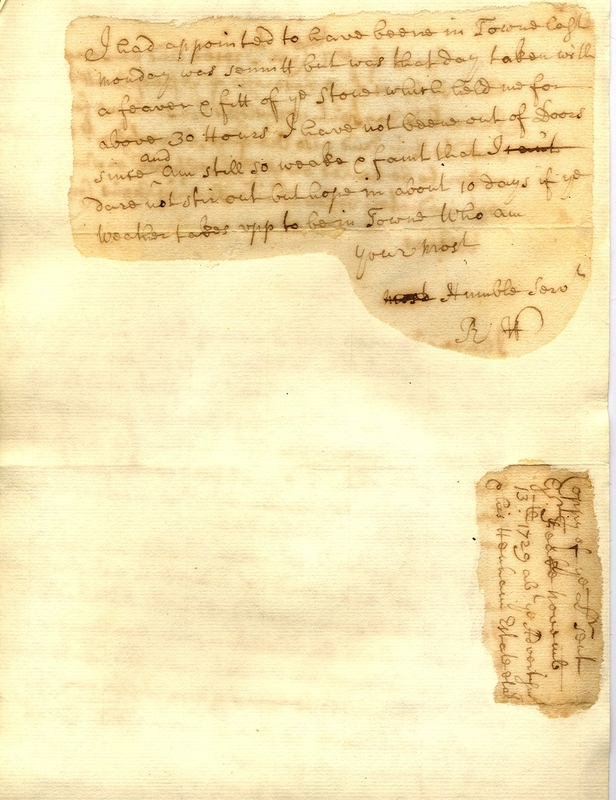 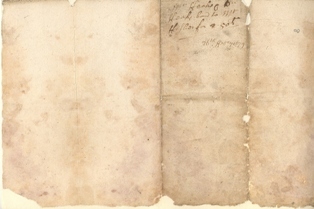 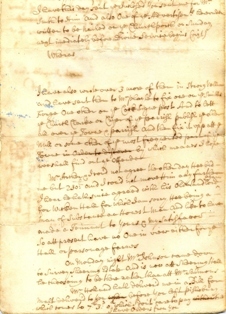 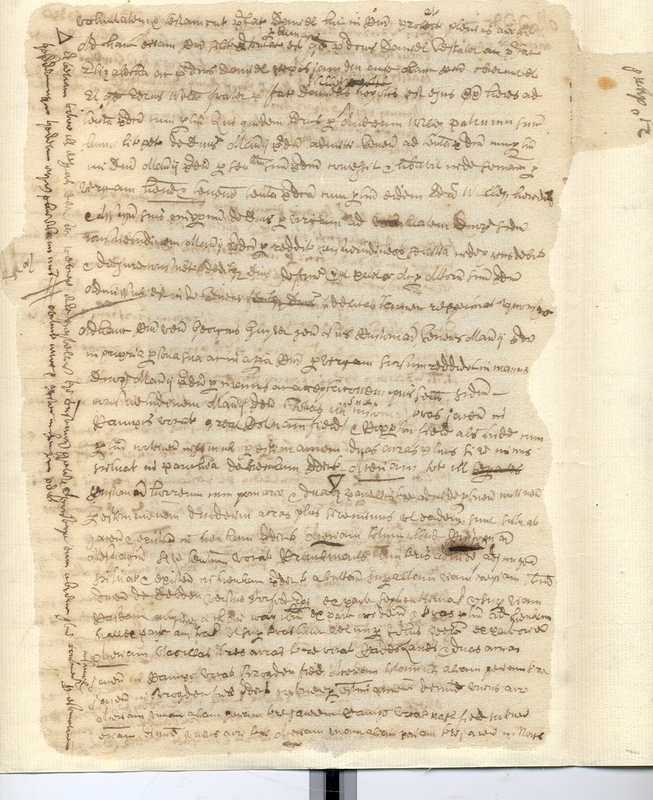 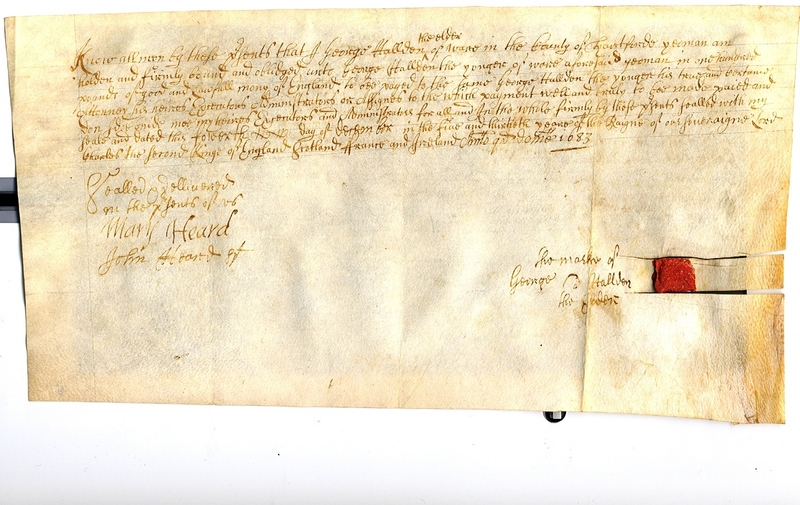 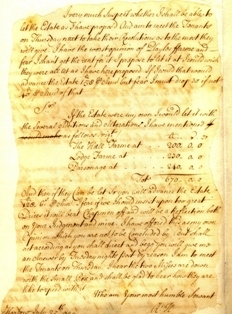 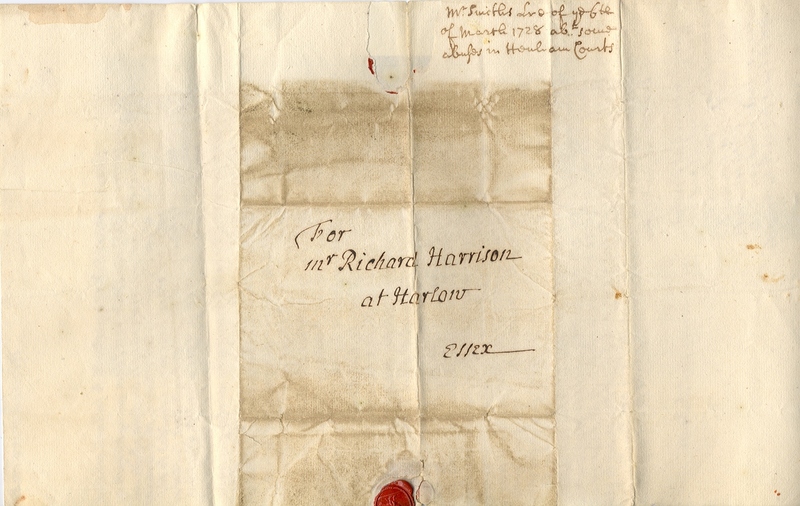 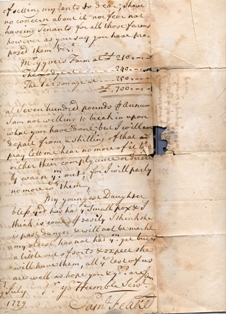 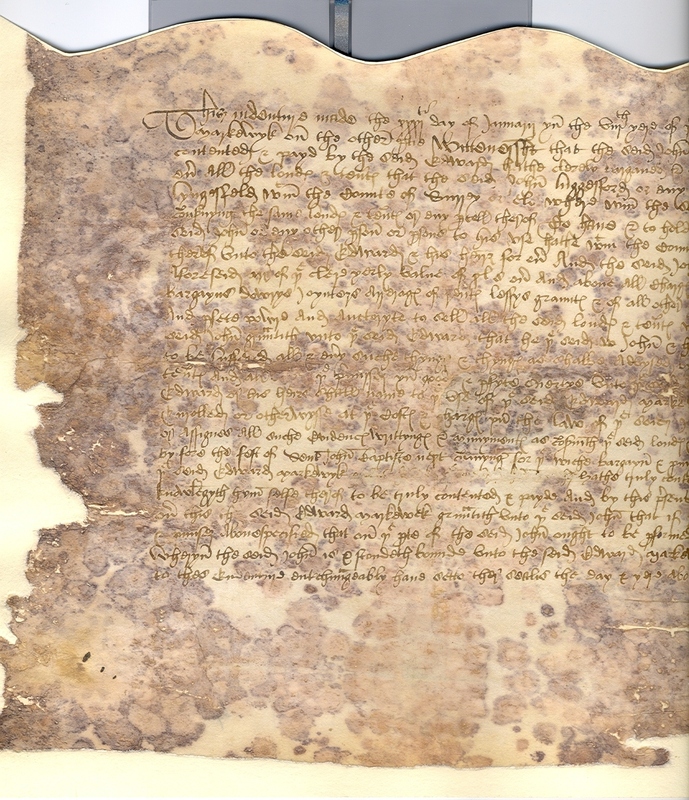 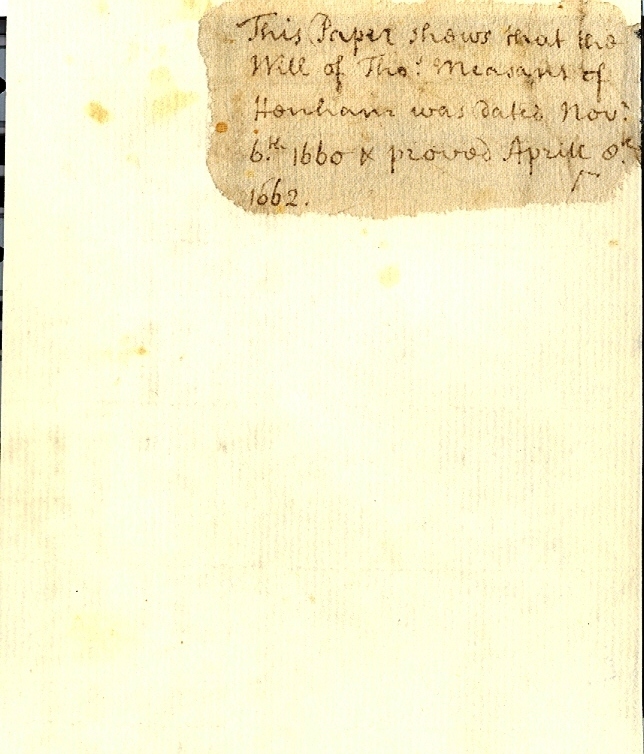 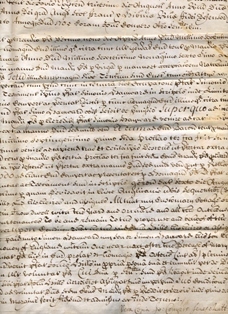 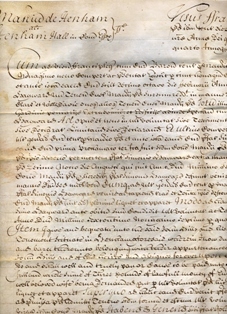 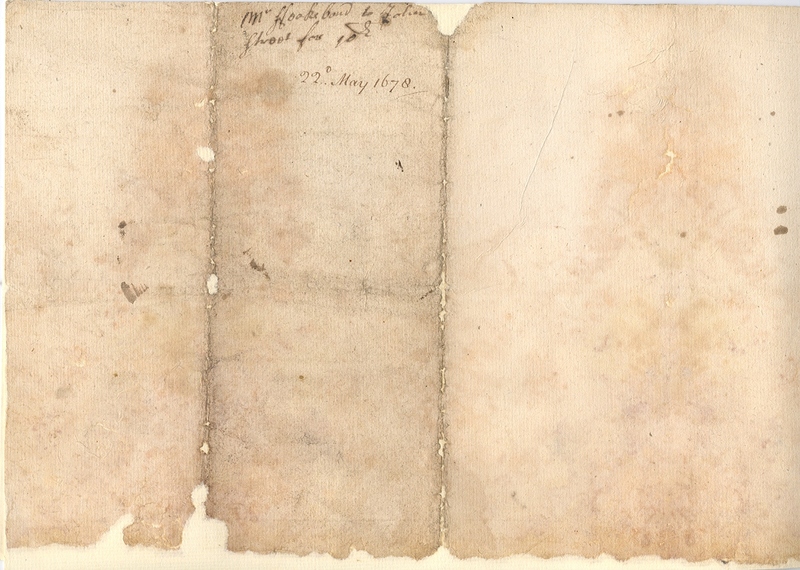 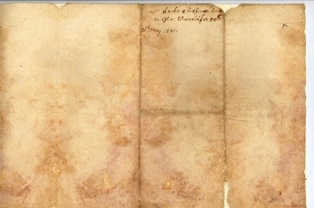 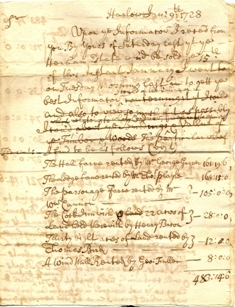 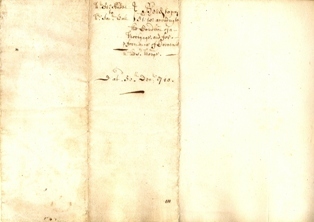 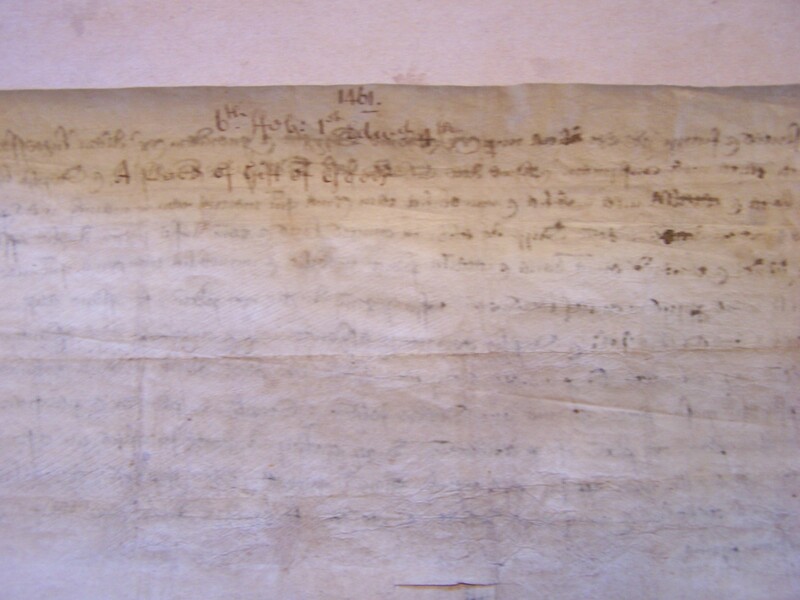 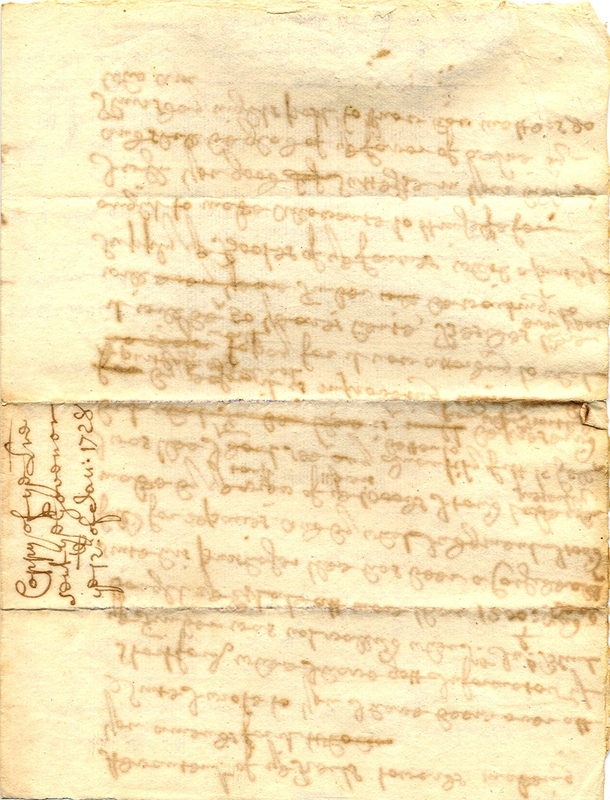 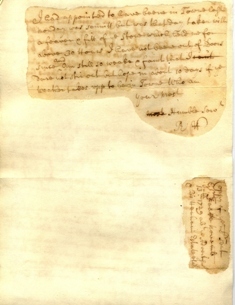 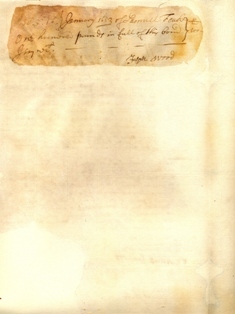 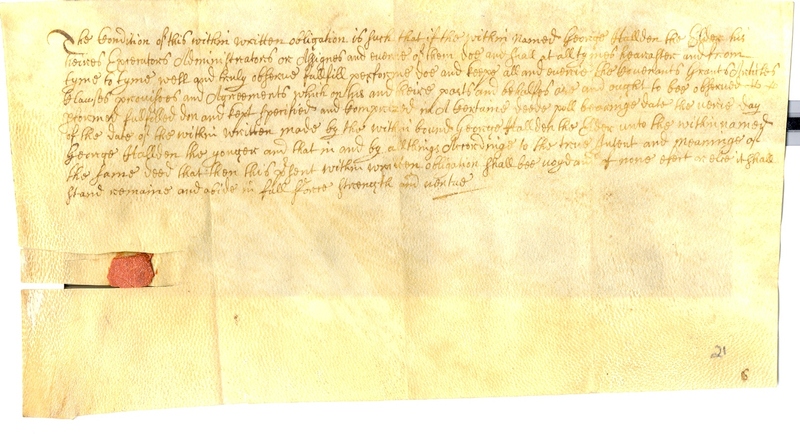 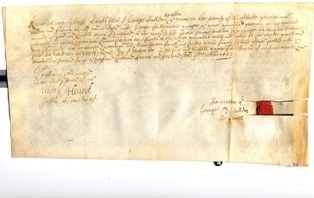 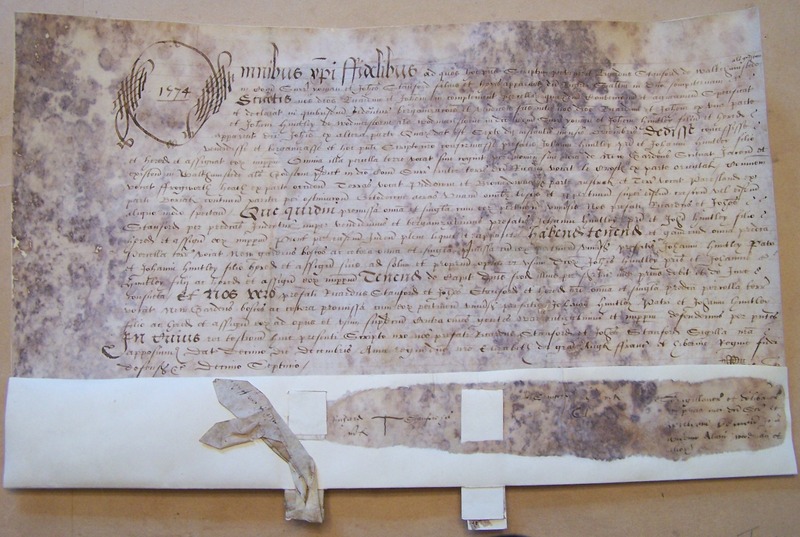 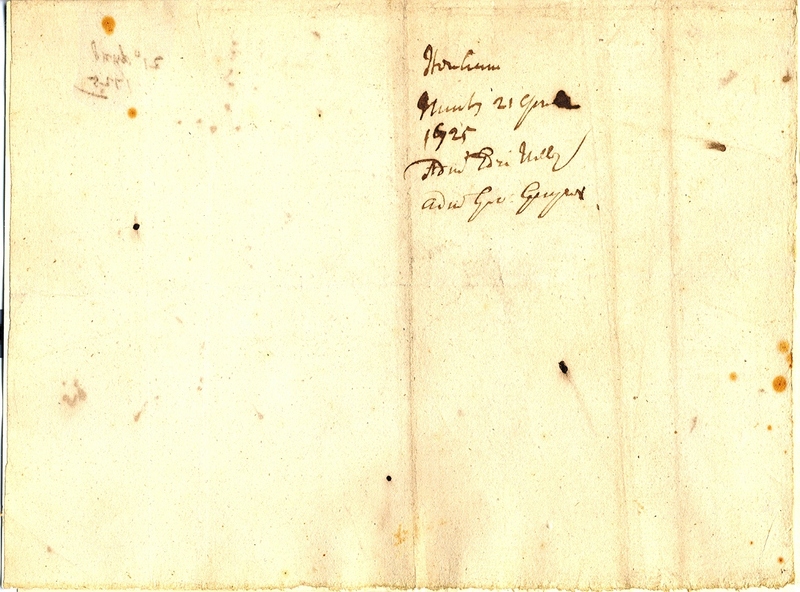 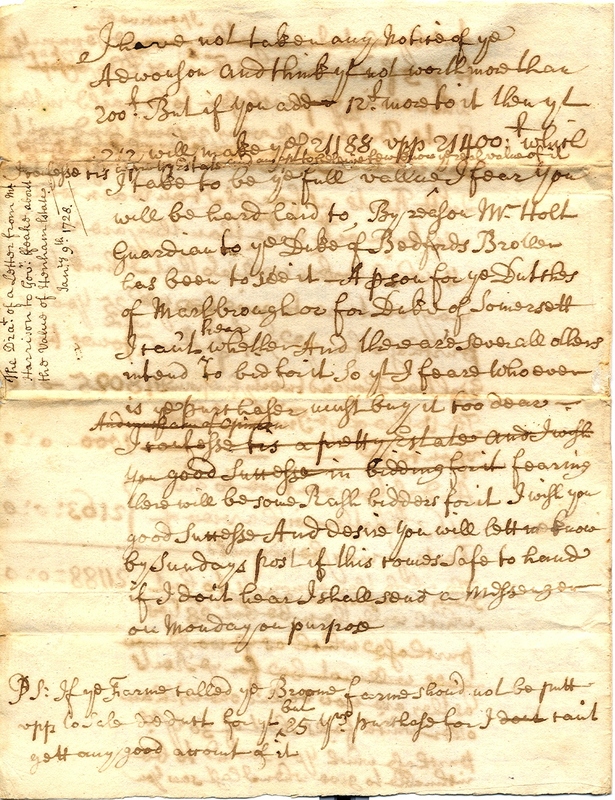 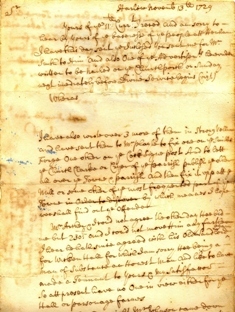 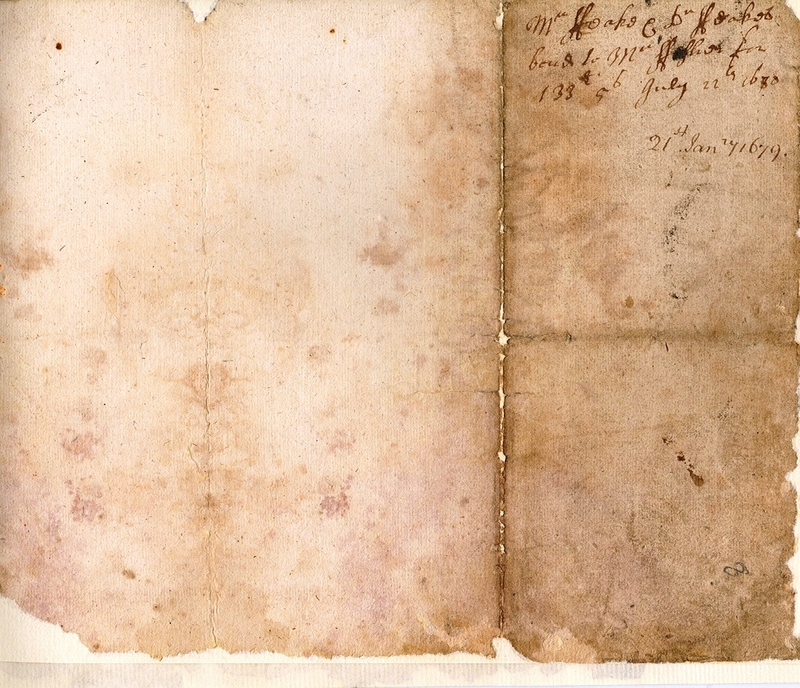 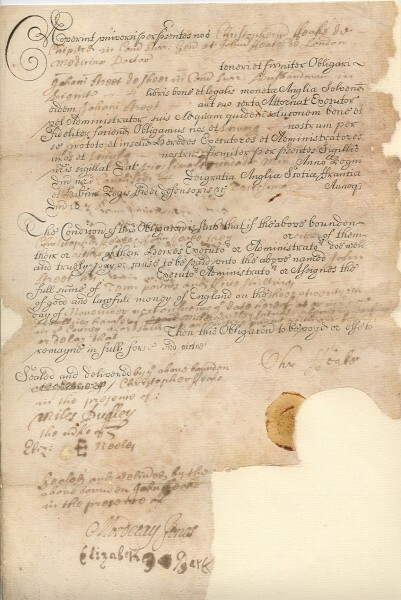 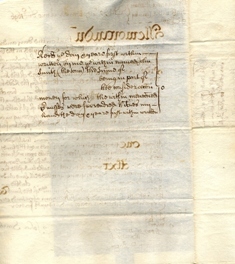 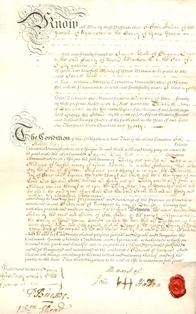 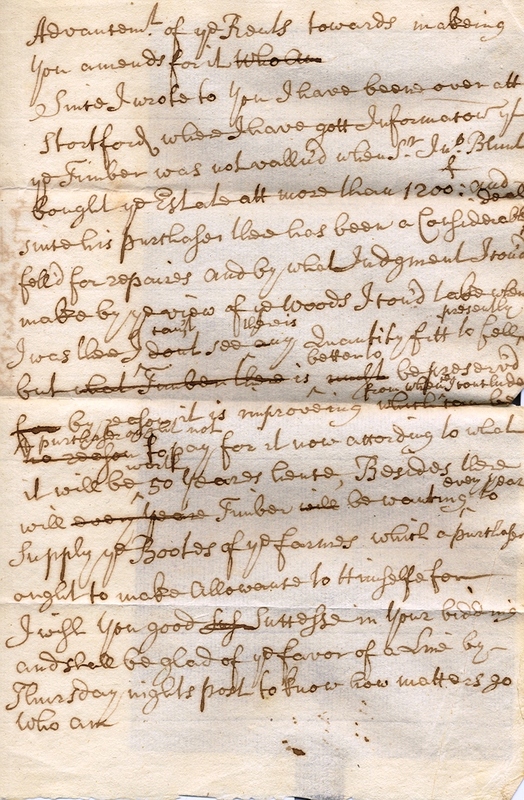 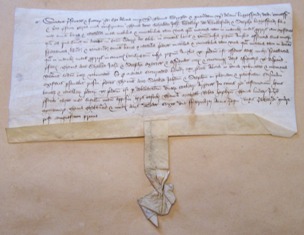 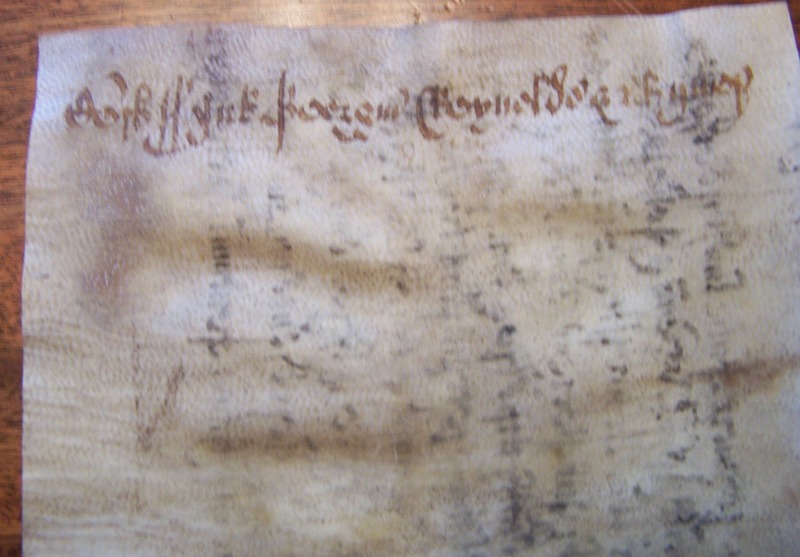 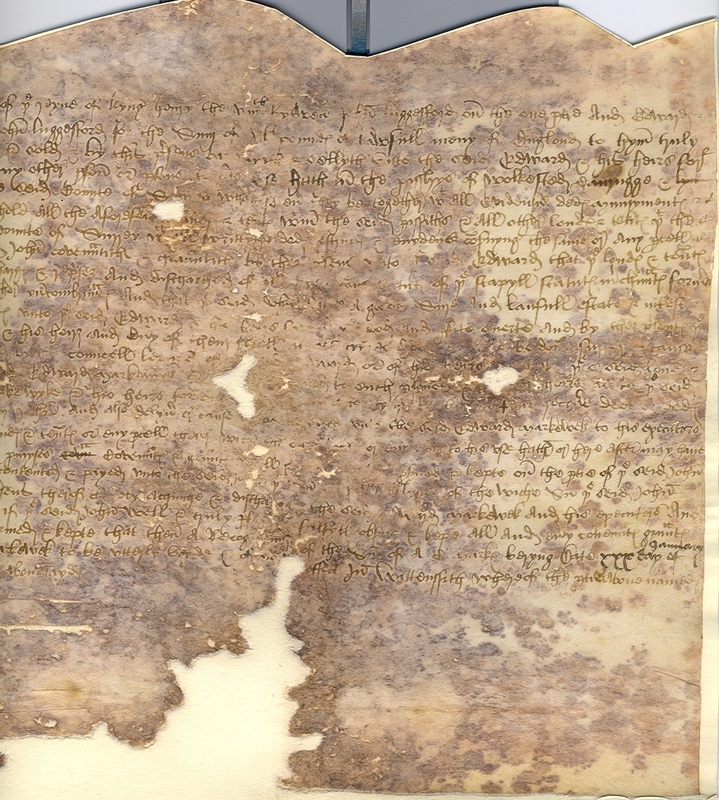 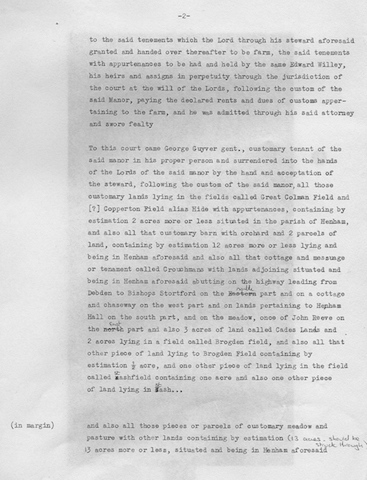 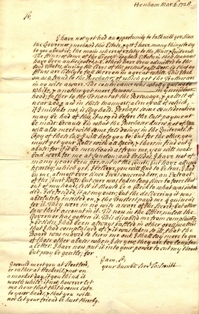 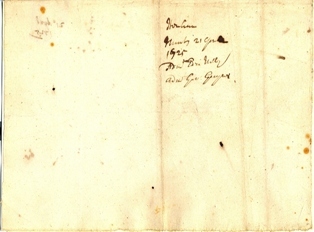 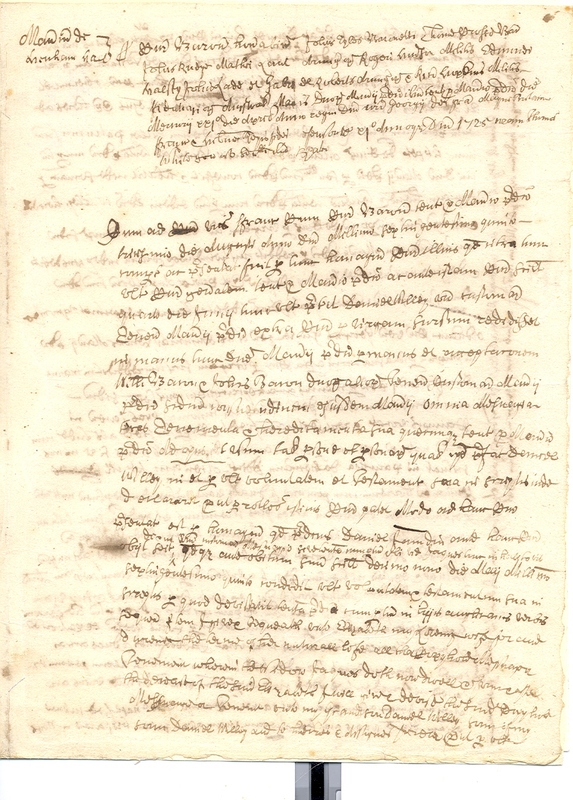 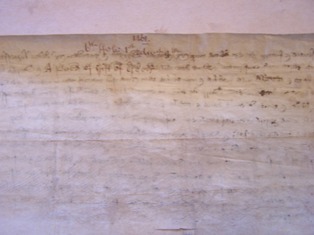 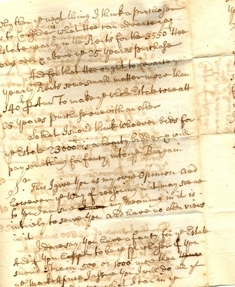 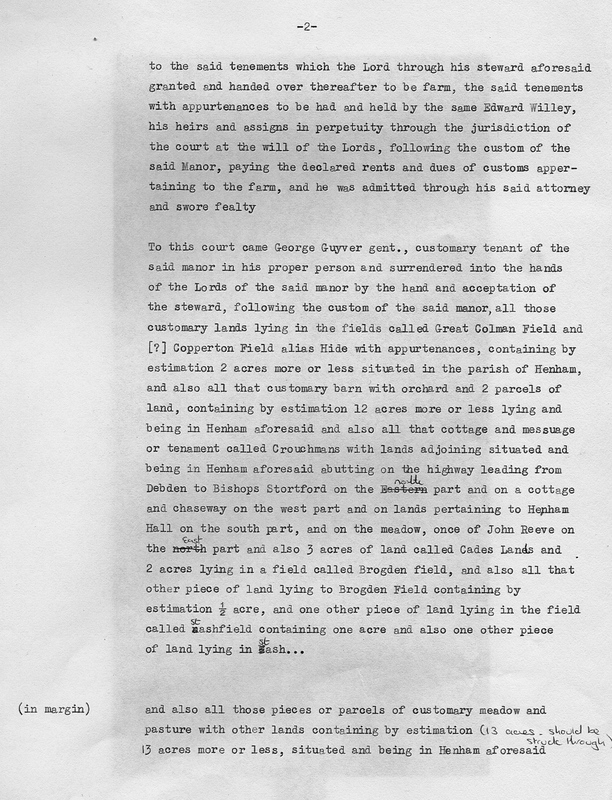 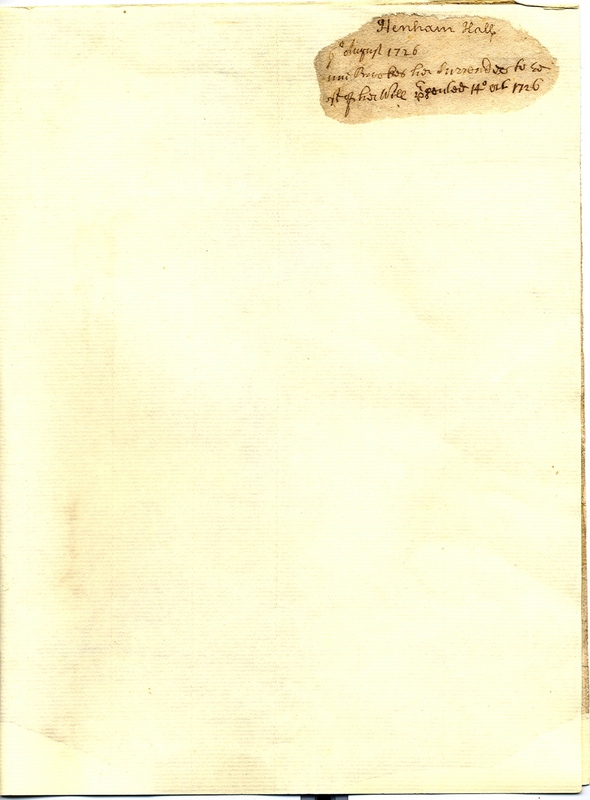 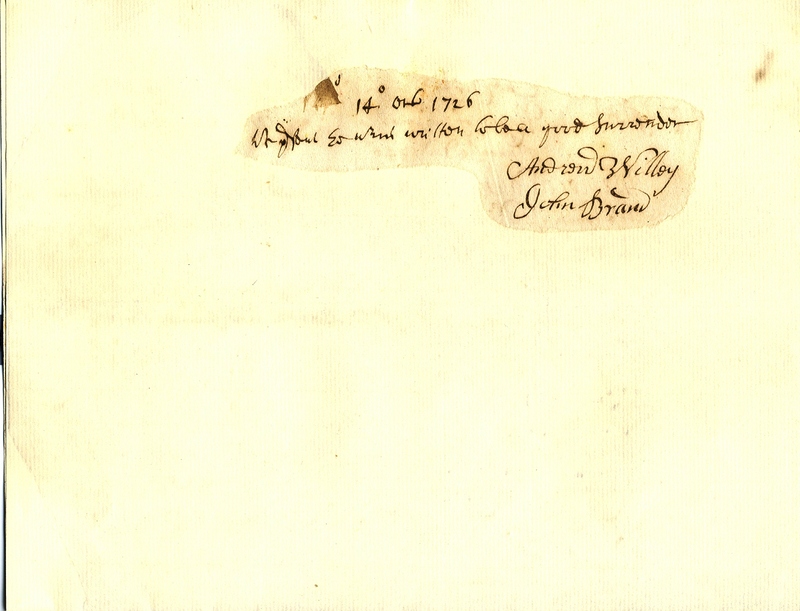 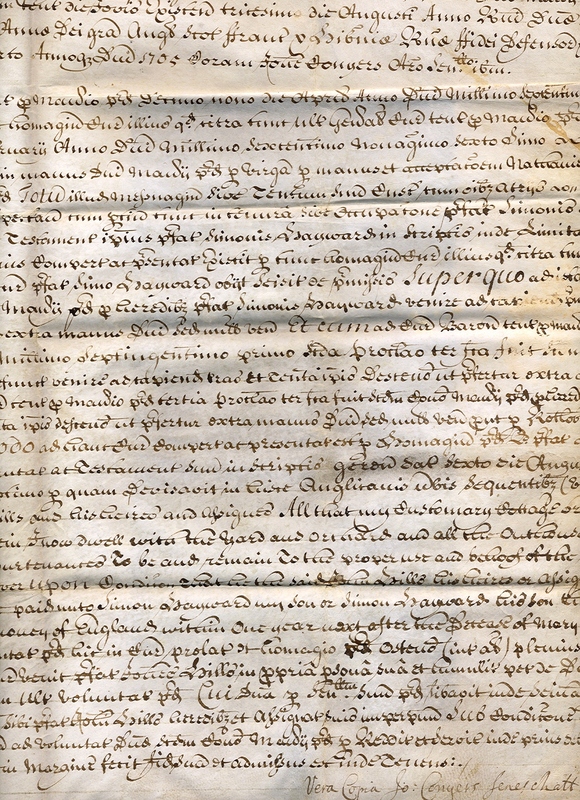 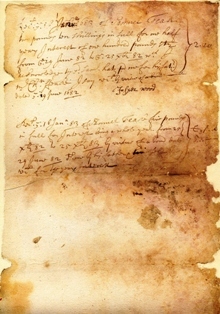 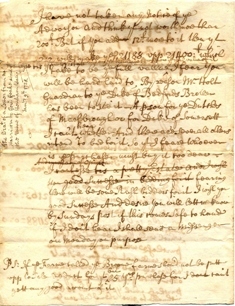 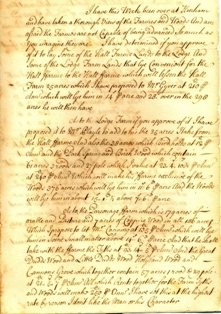 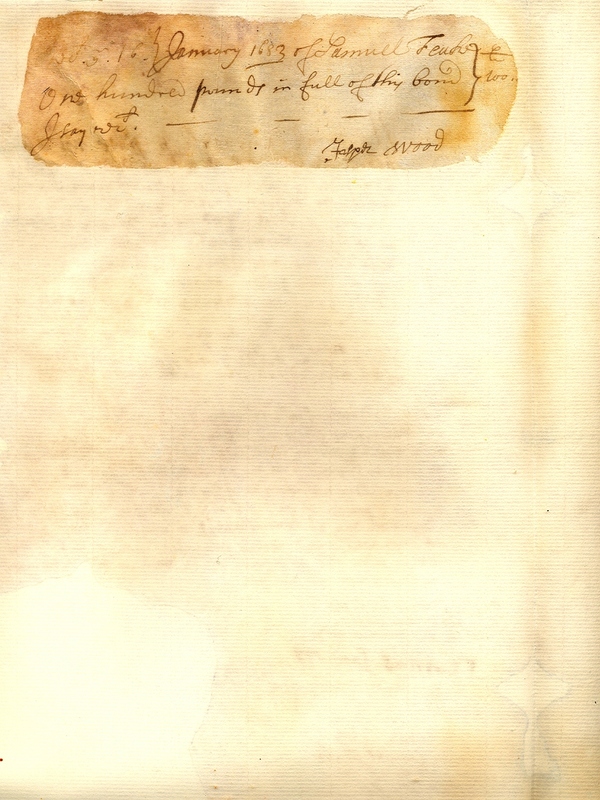 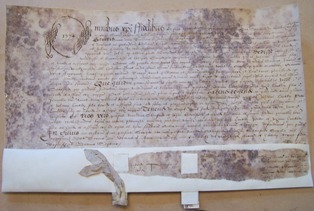 The following photos are of documents that concern parts of the Henham Hall estate. 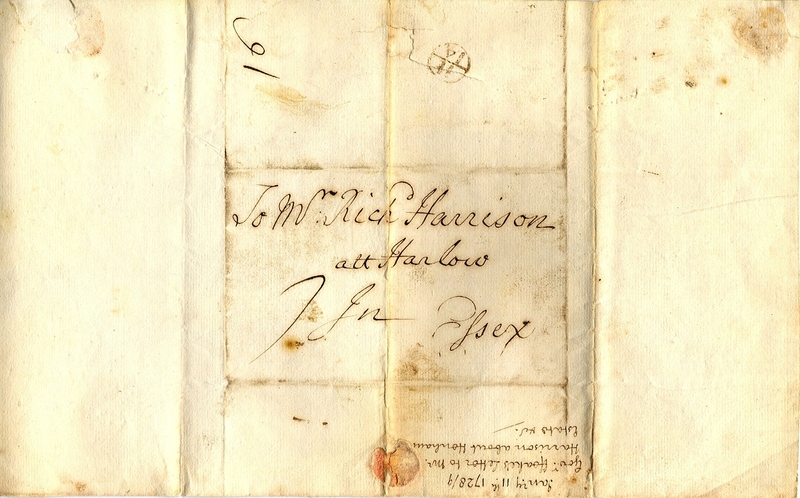 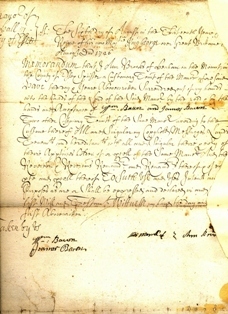 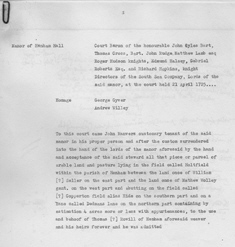 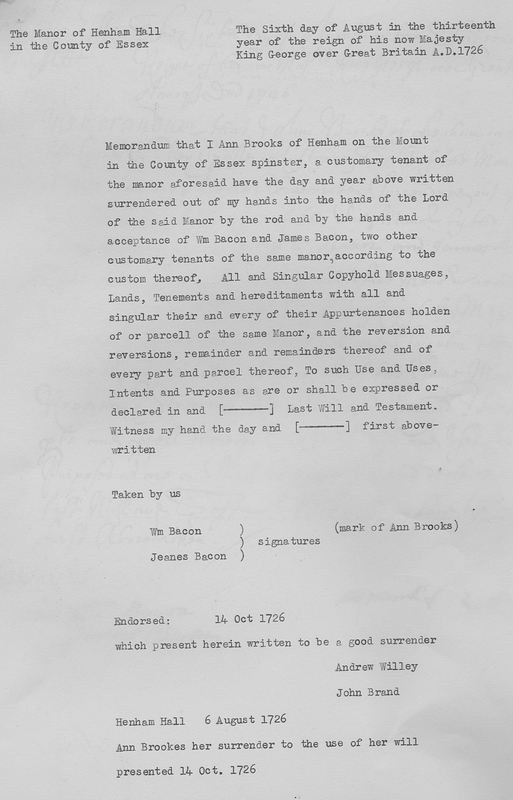 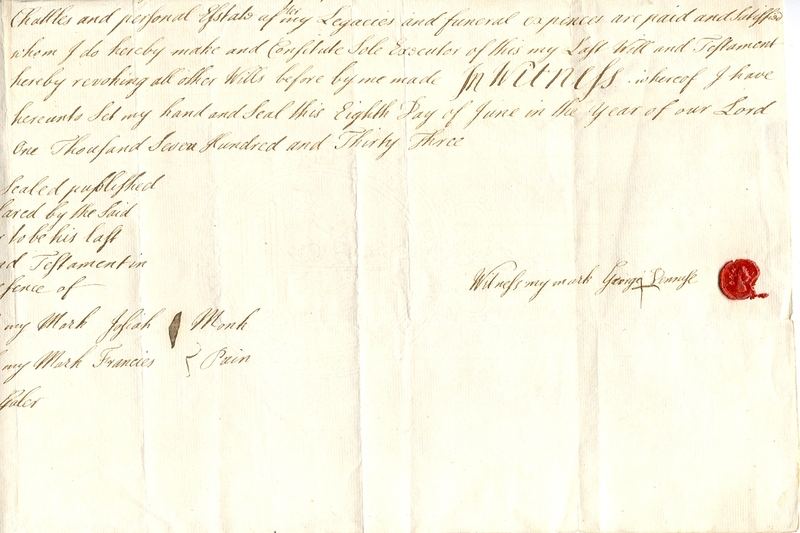 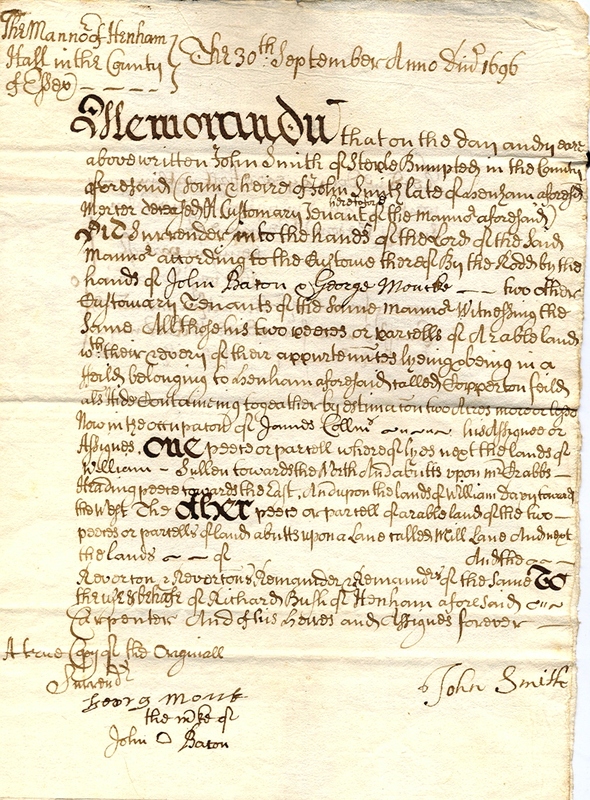 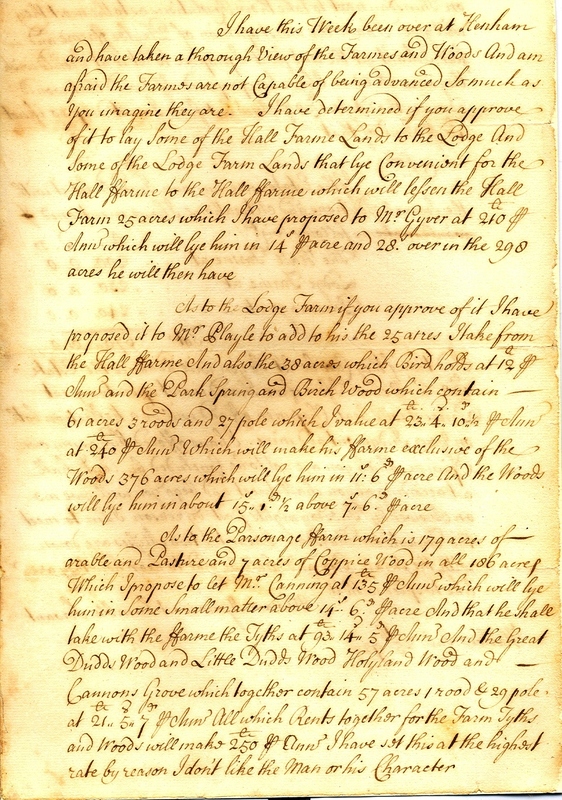 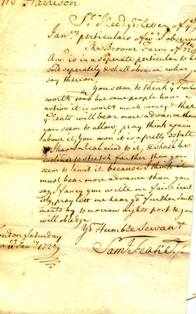 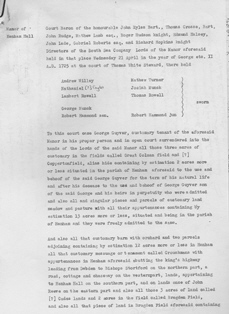 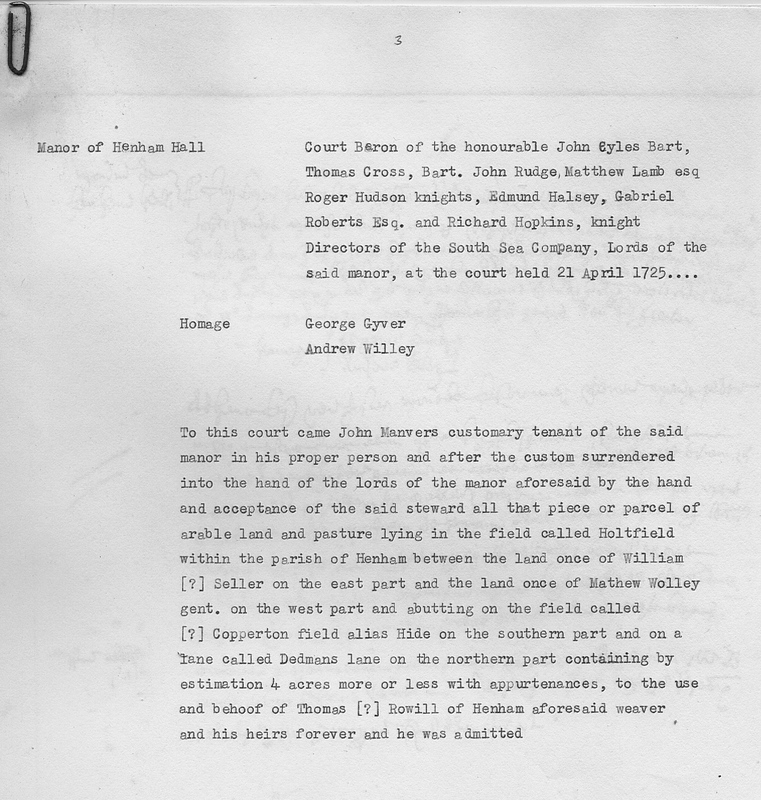 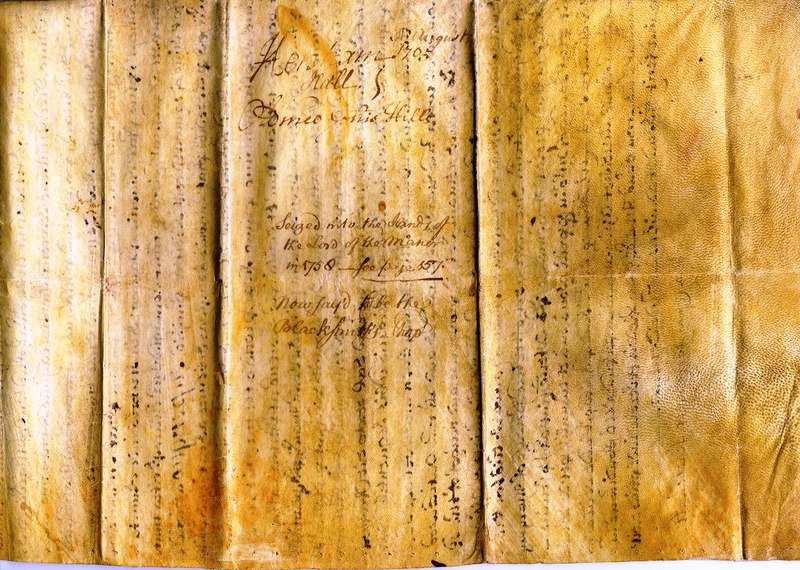 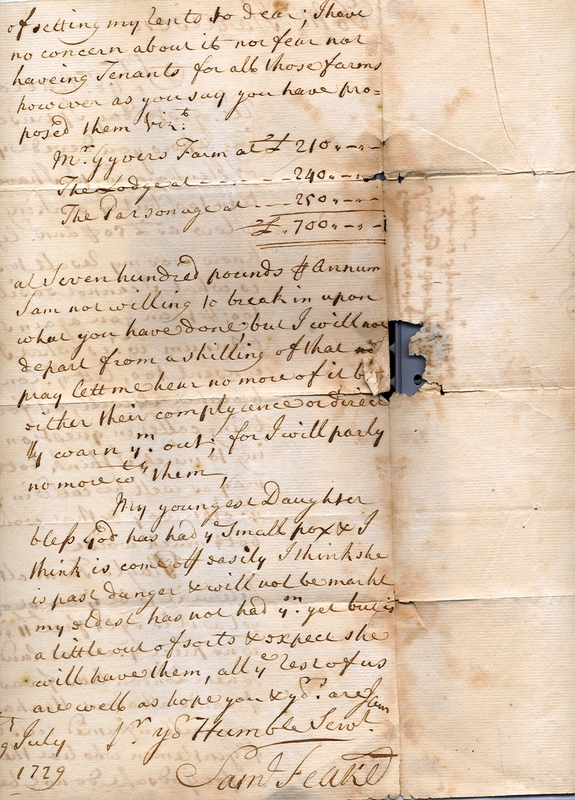 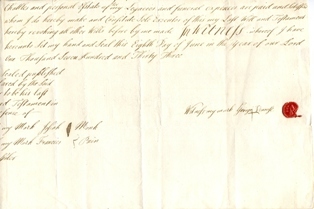 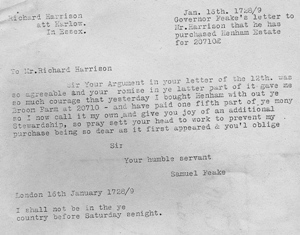 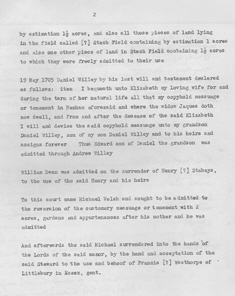 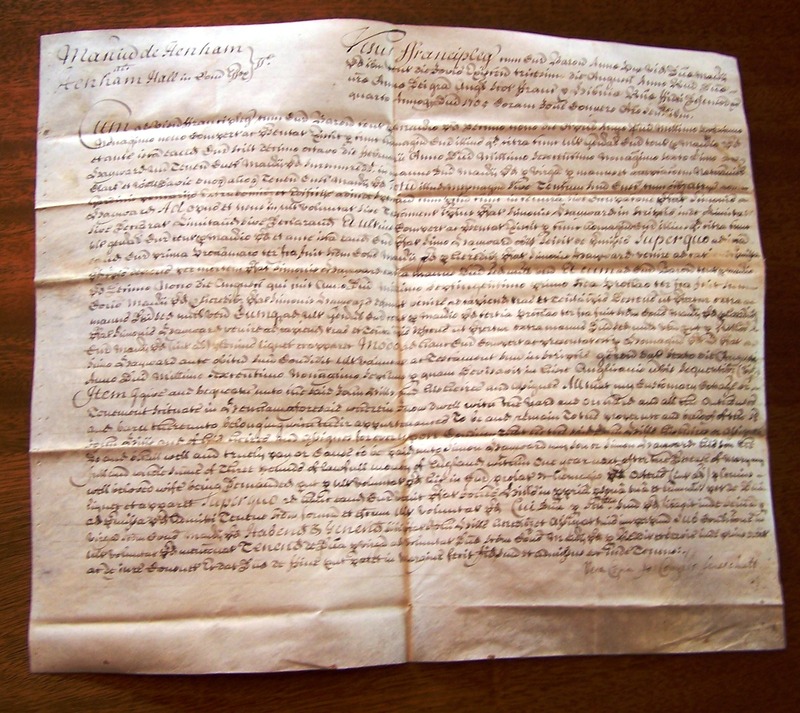 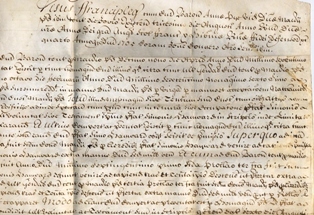 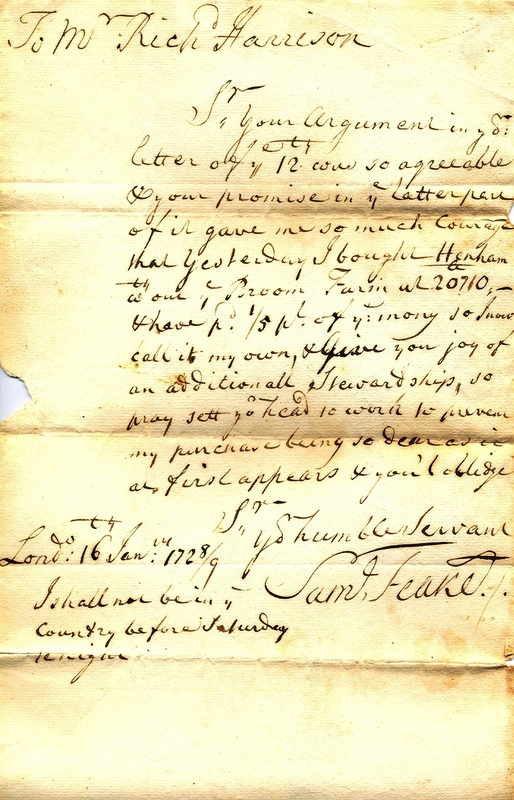 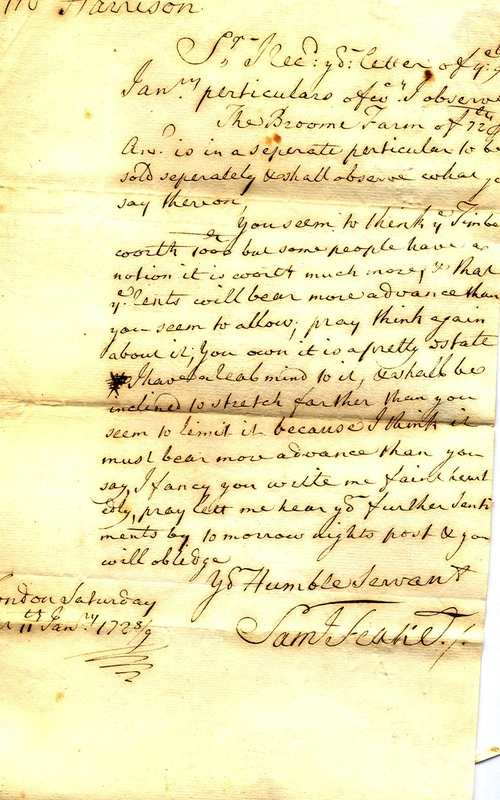 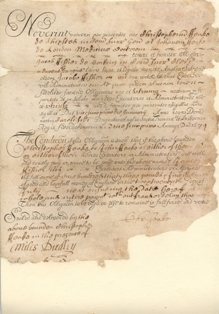 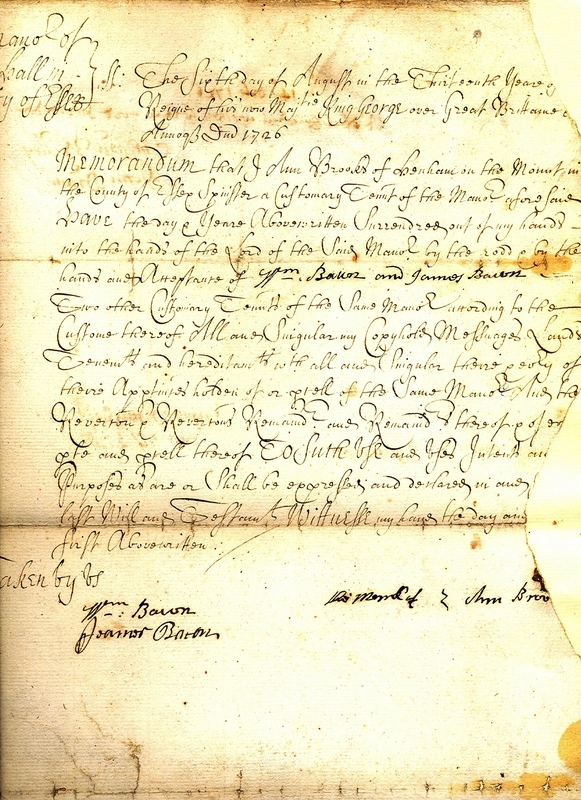 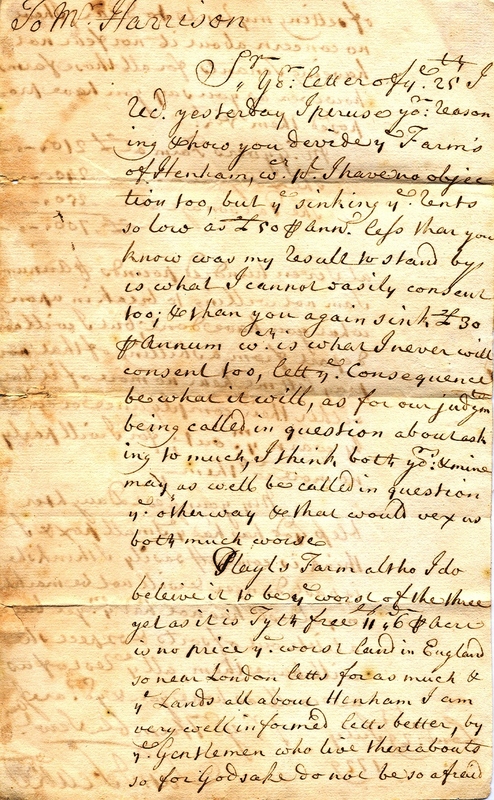 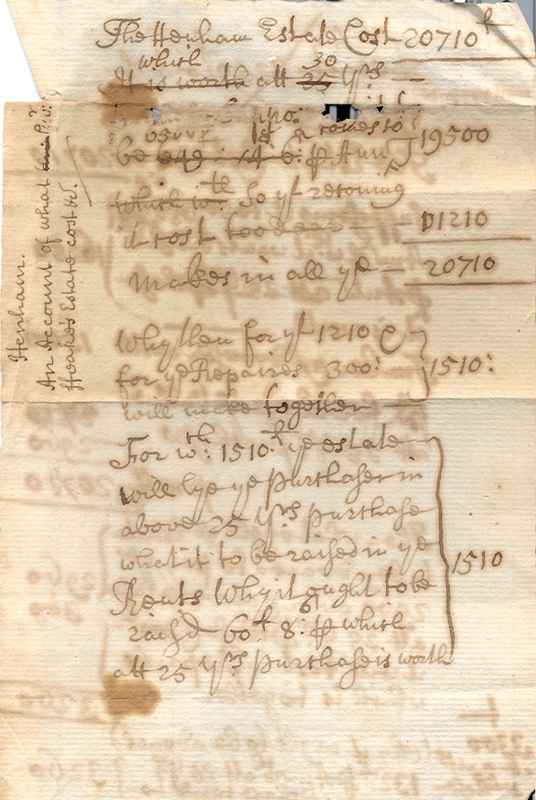 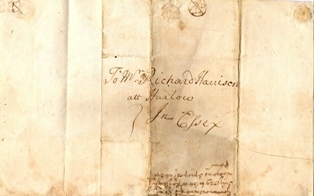 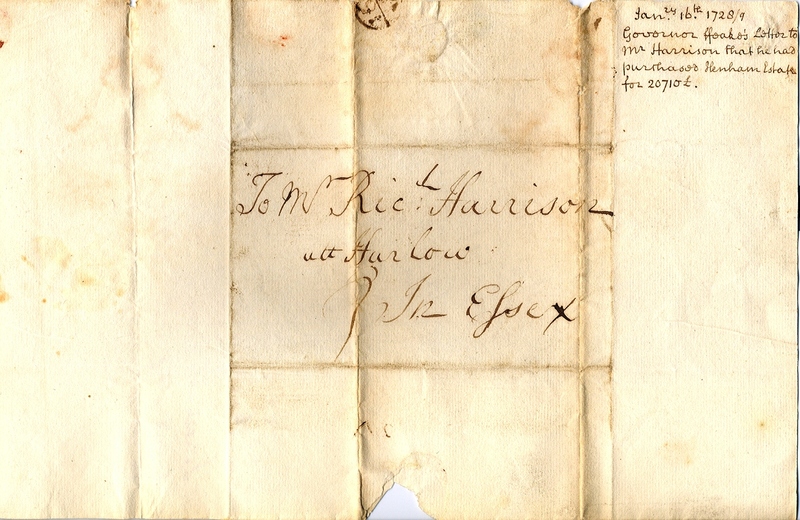 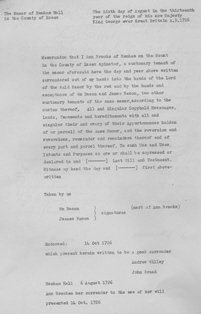 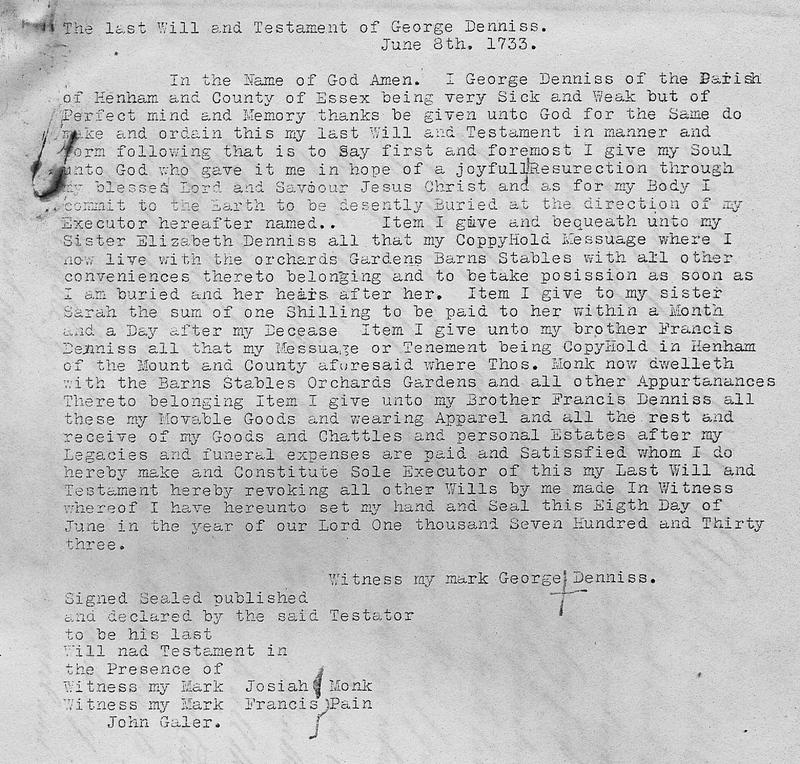 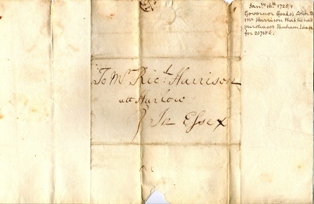 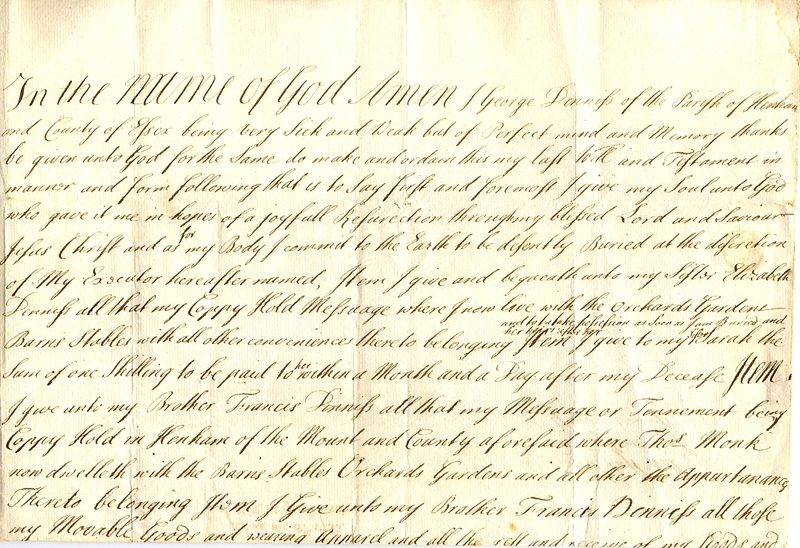 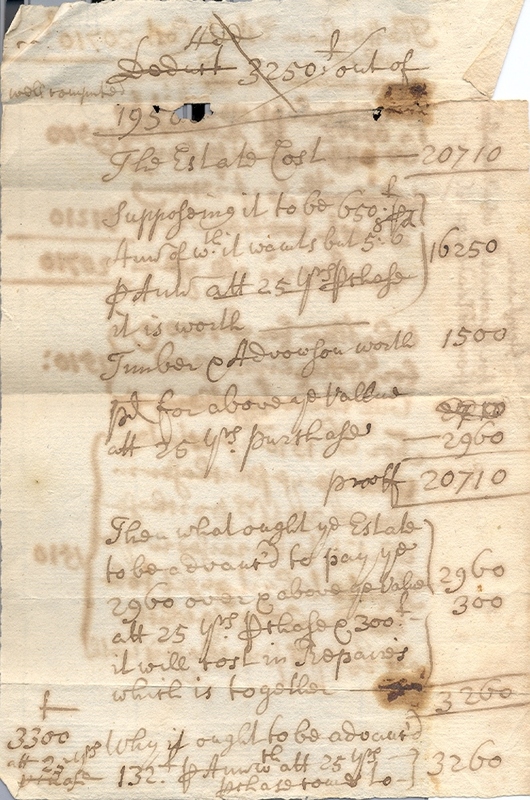 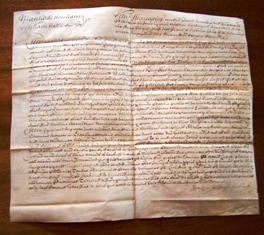 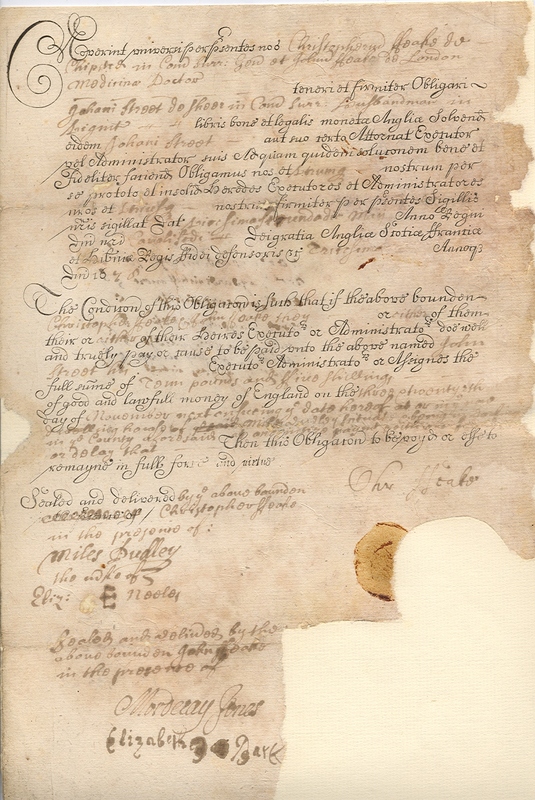 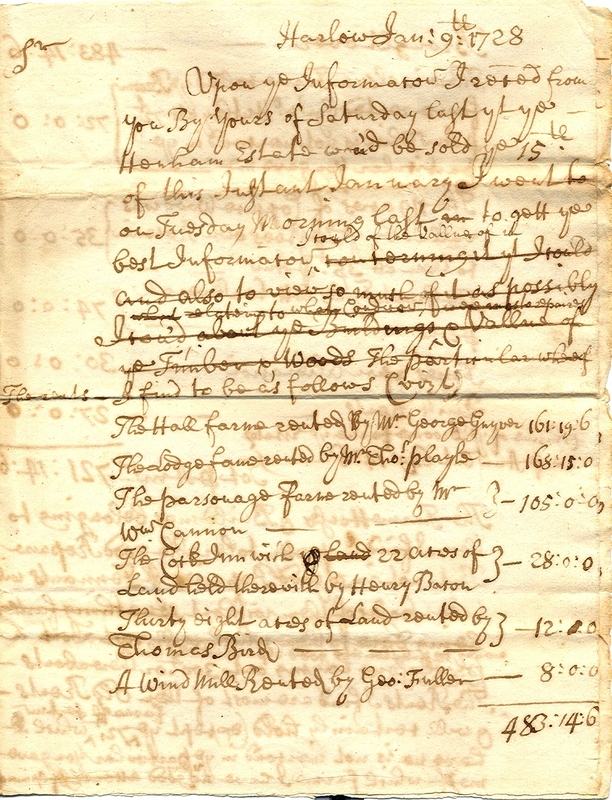 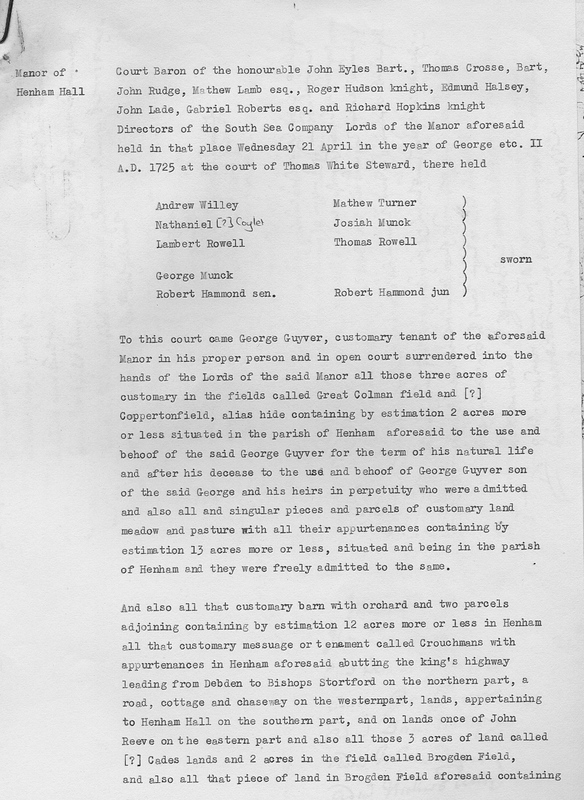 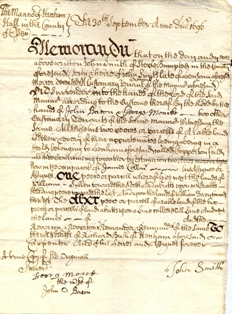 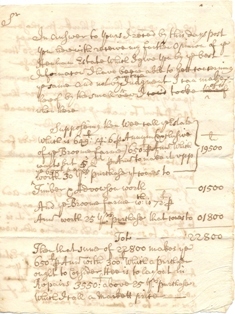 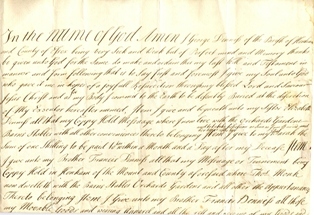 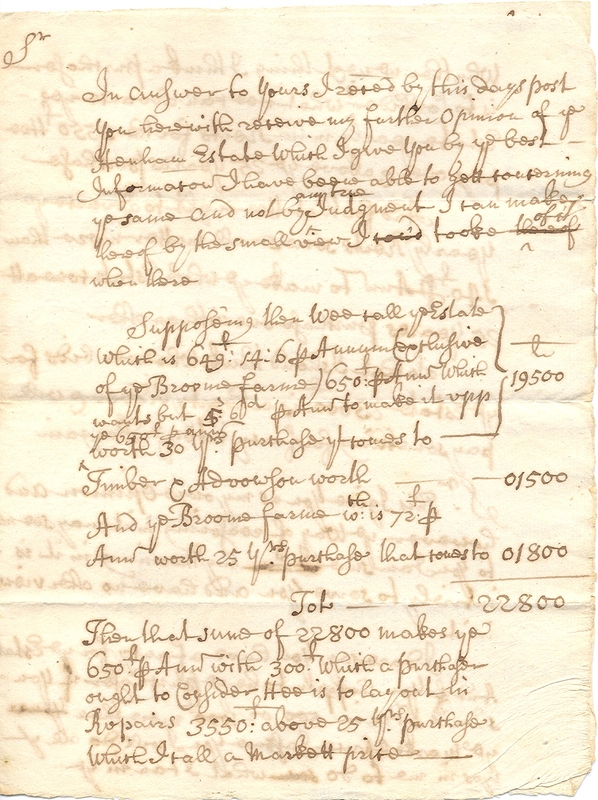 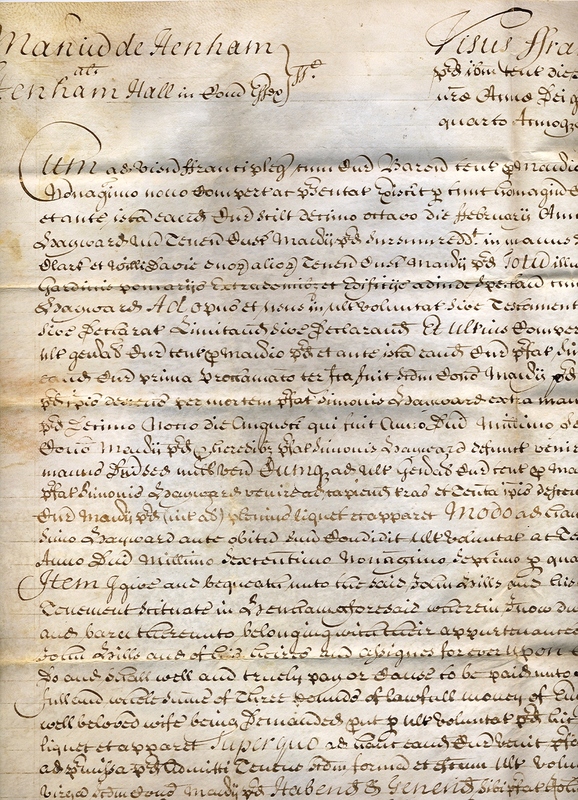 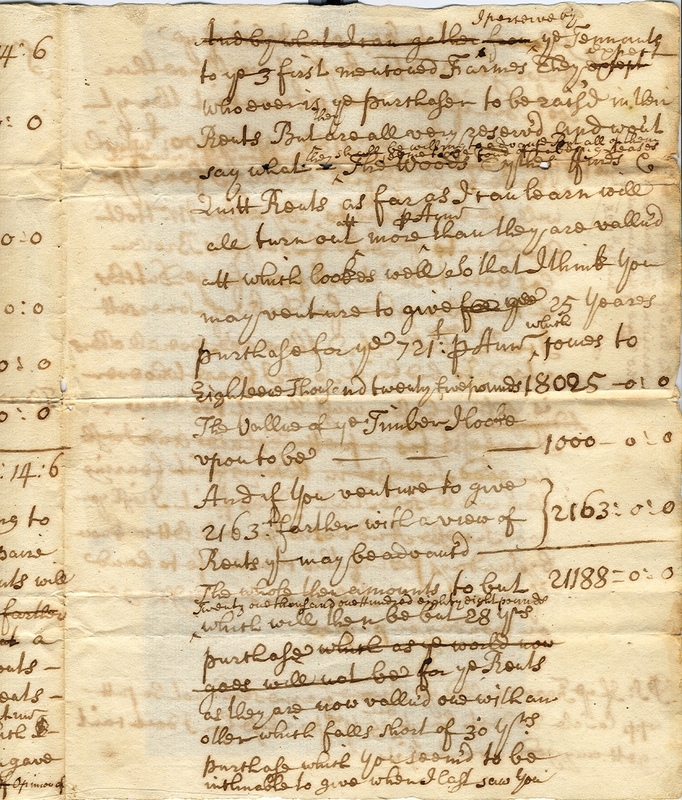 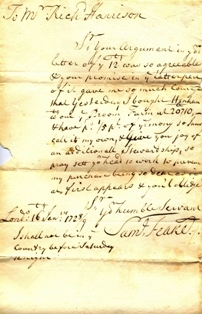 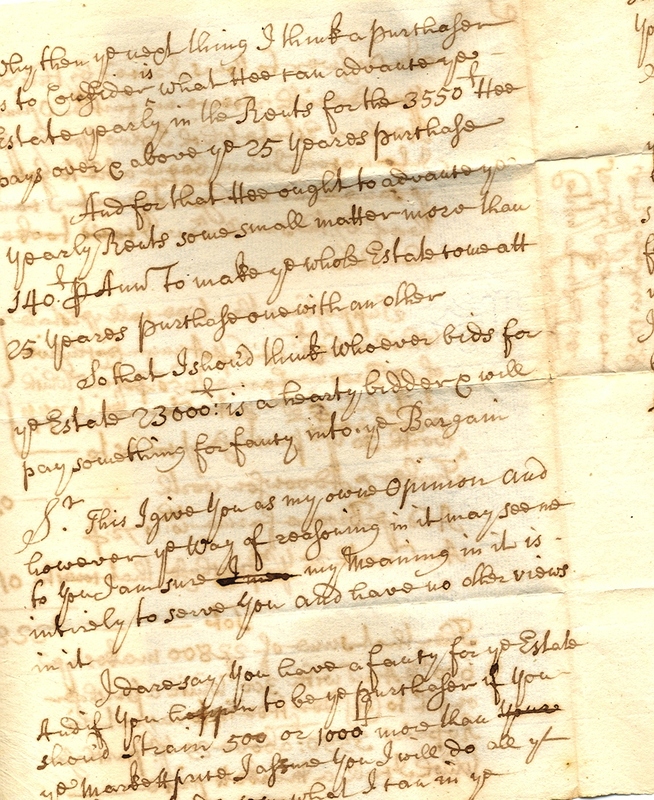 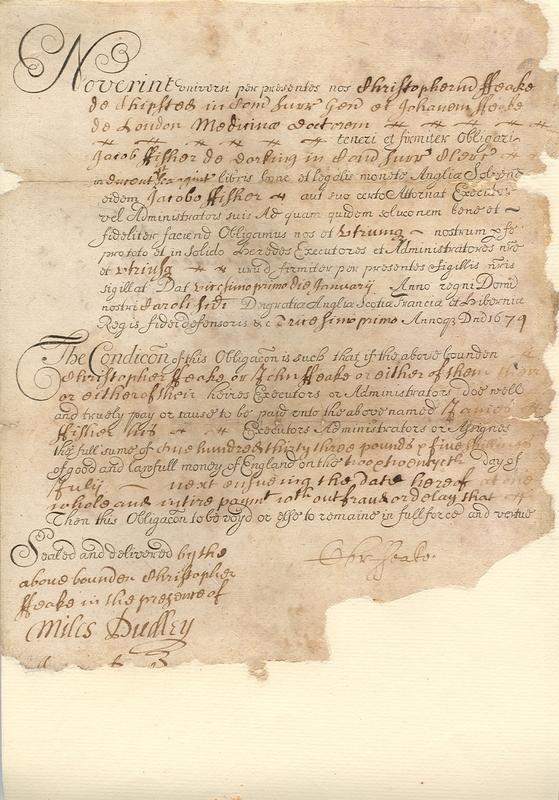 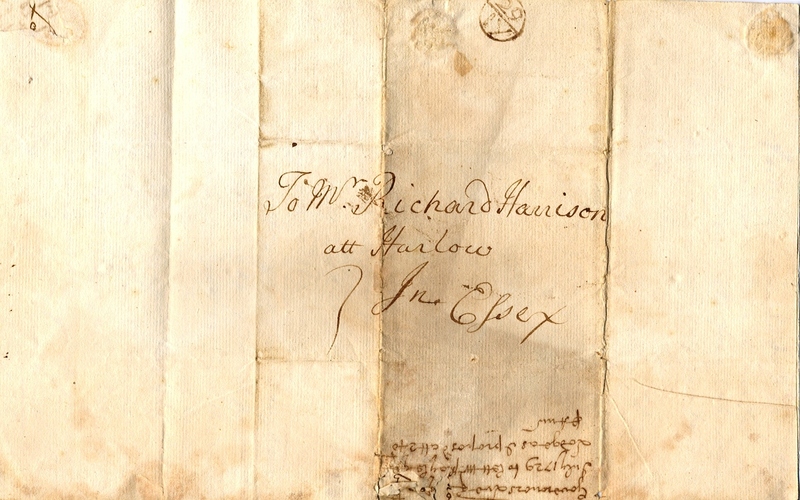 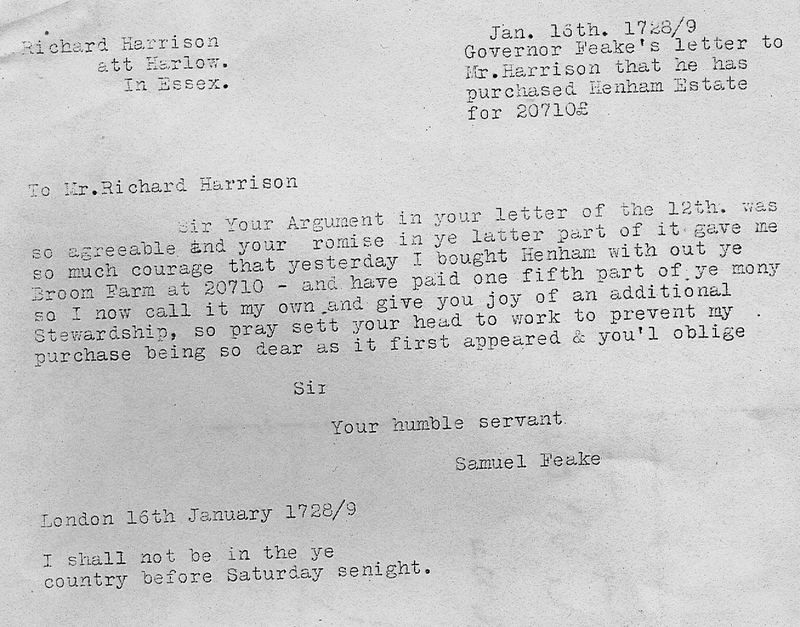 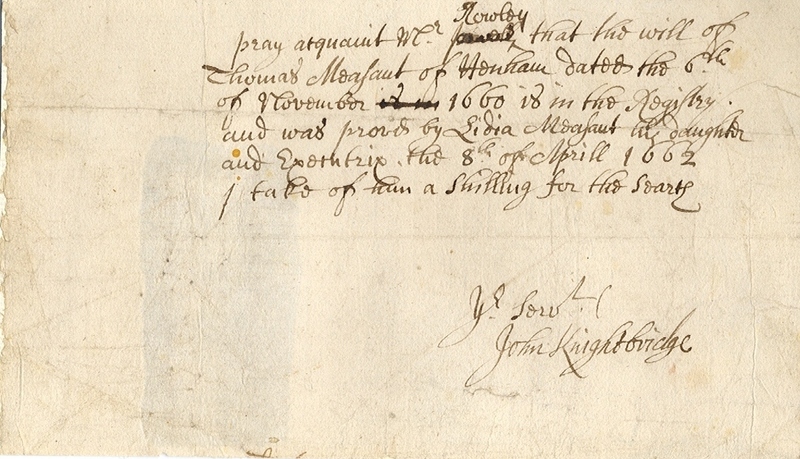 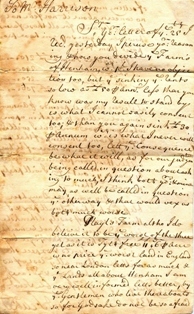 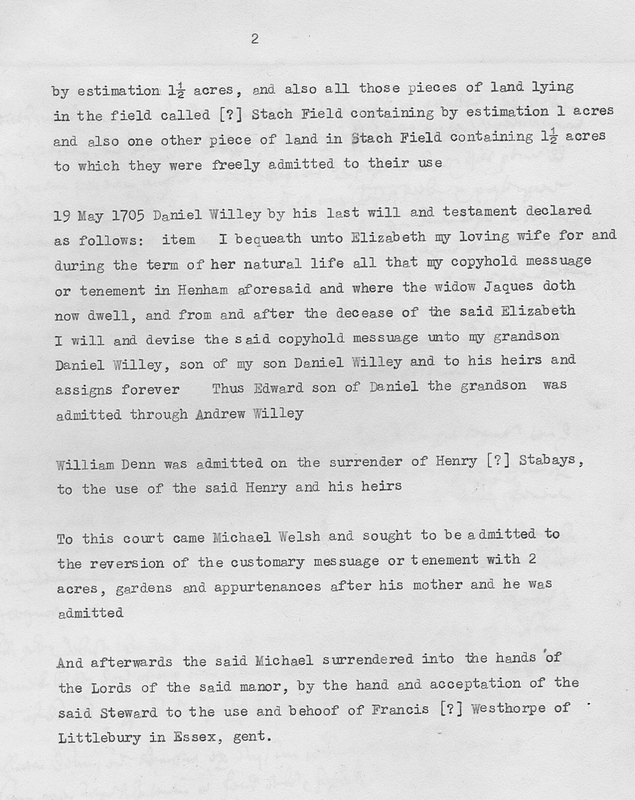 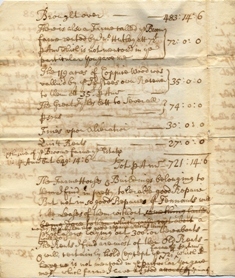 We are indebted to Mr Jim Smith of Henham Lodge Farm for allowing us to copy these important papers. 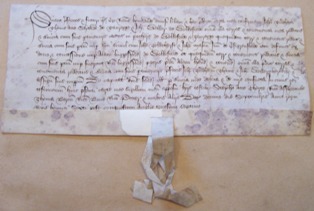 Their real importance will only be realised when translations of the earlier documents become available. 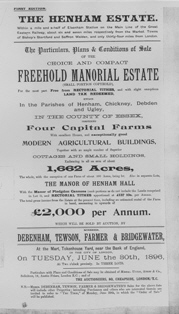 They may include details of properties and transactions undertaken by previous owners of the Henham Hall estate but which relate to lands and properties outside of Henham. 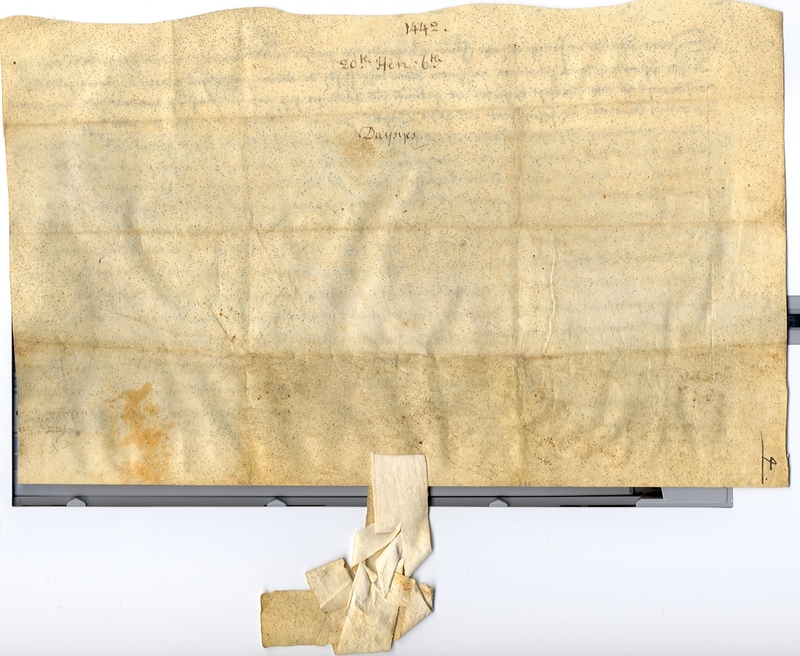 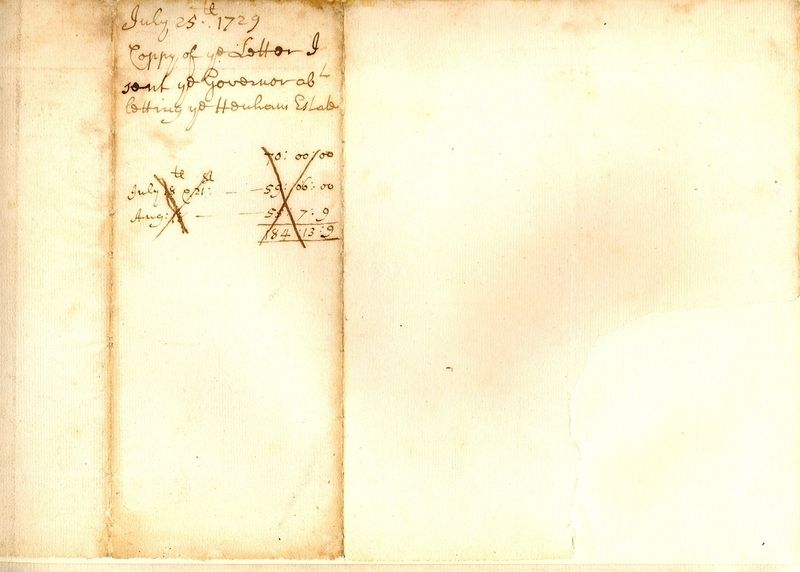 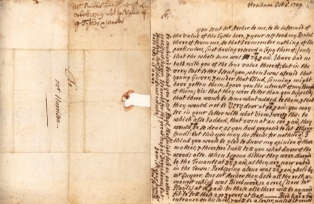 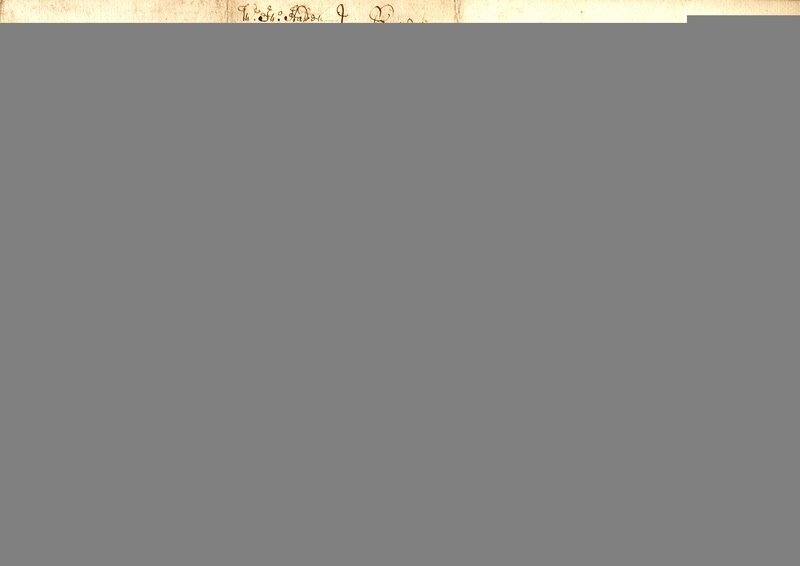 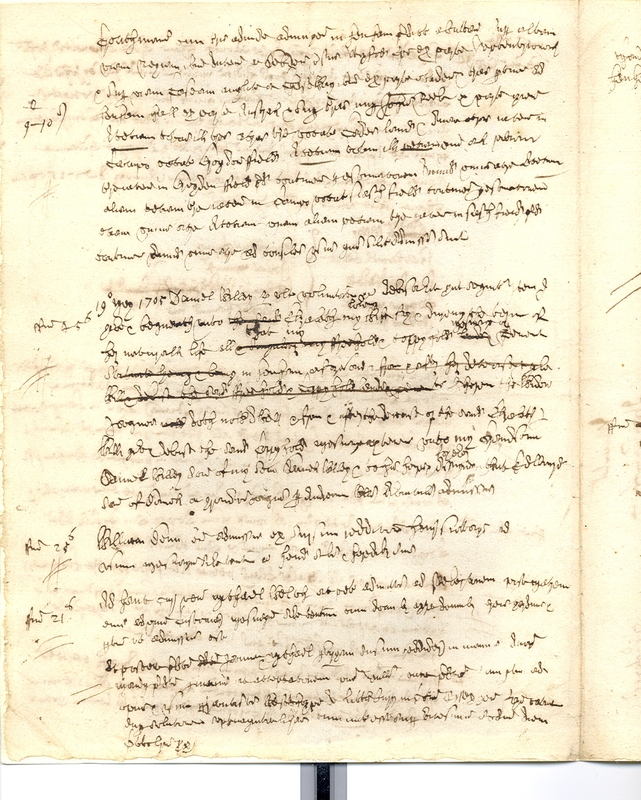 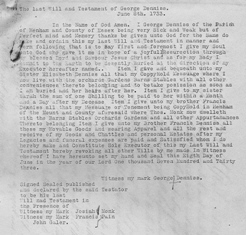 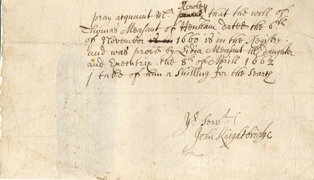 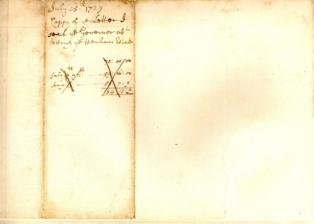 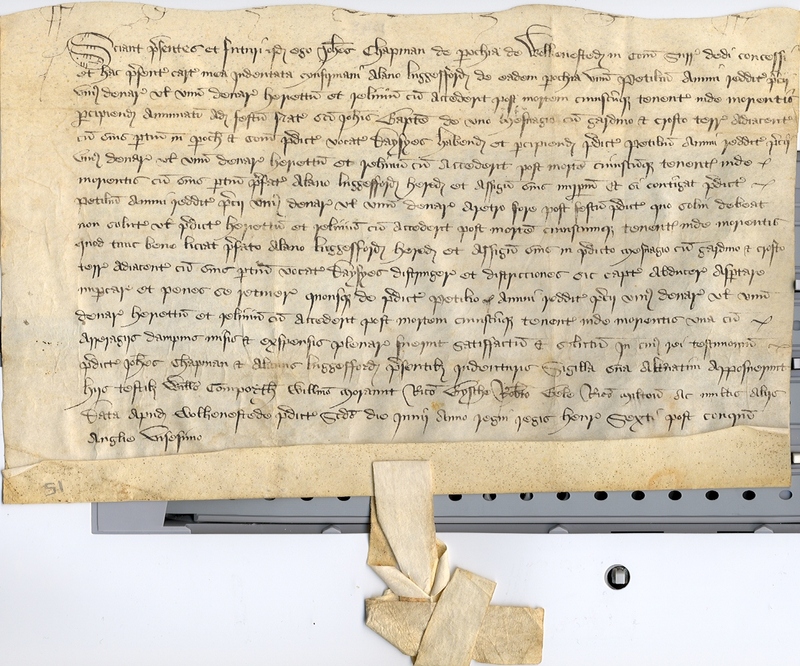 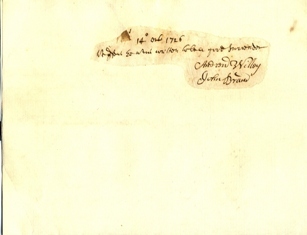 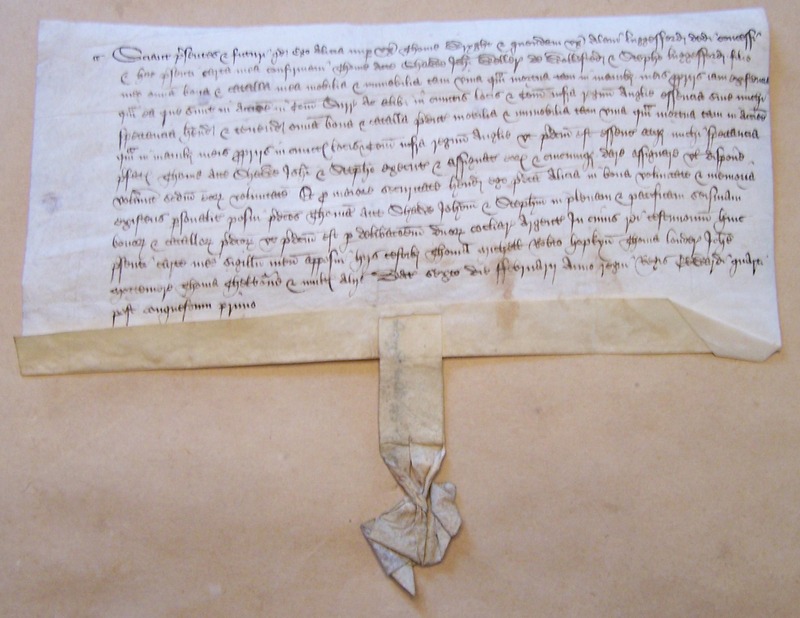 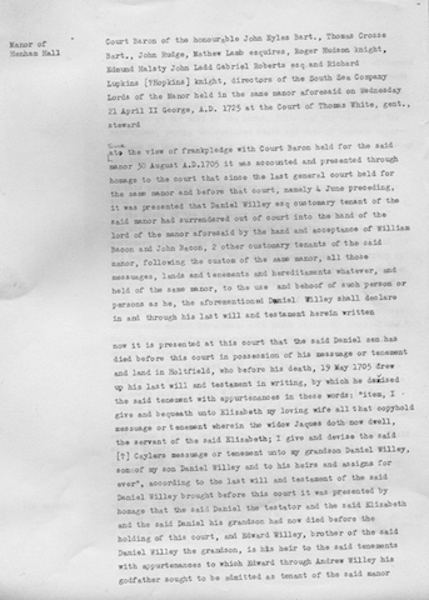 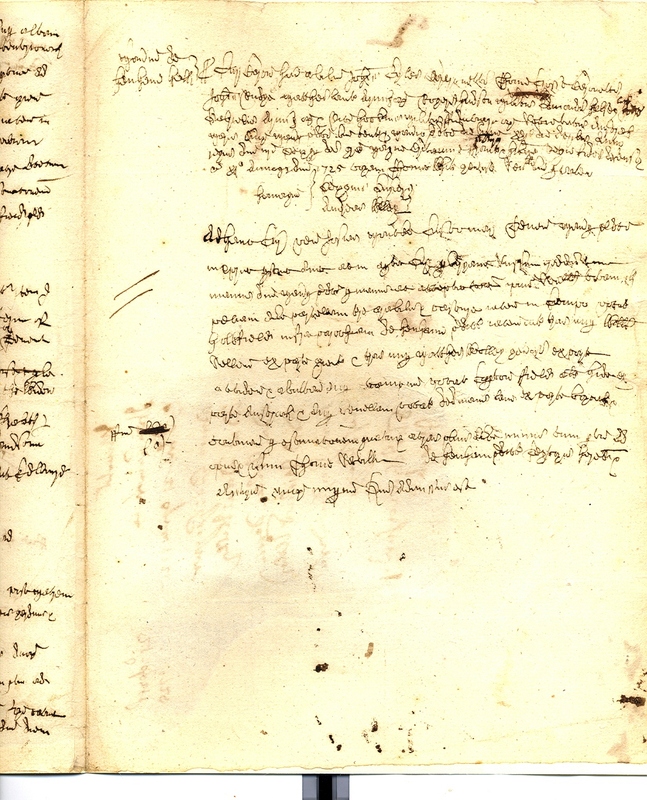 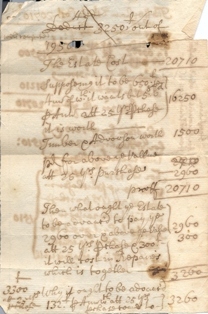 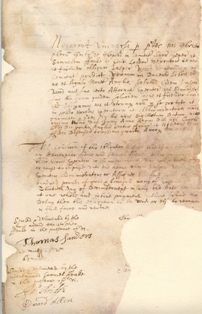 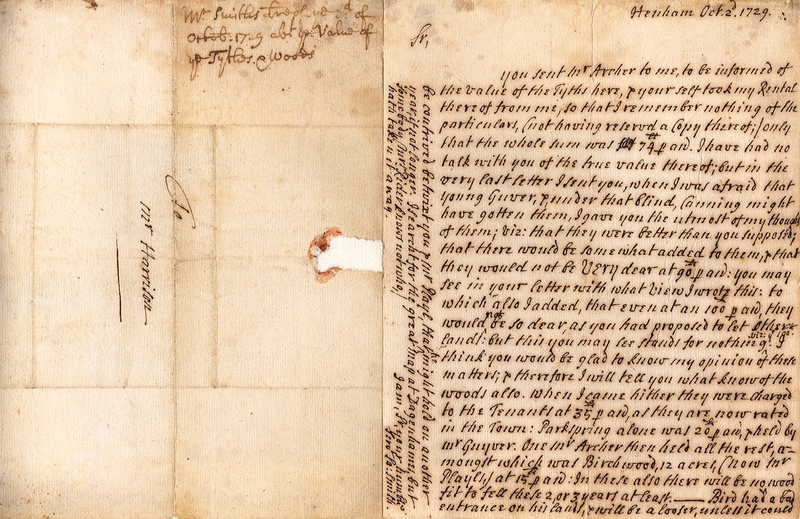 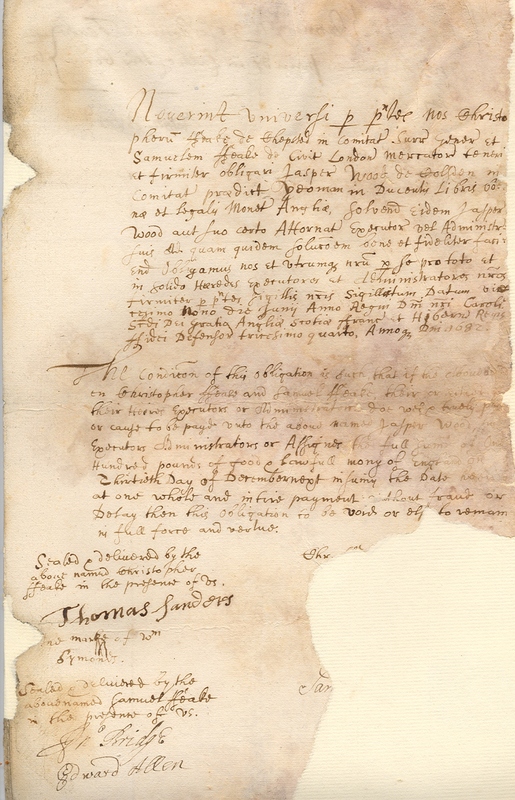 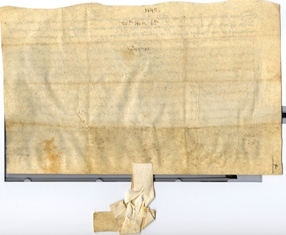 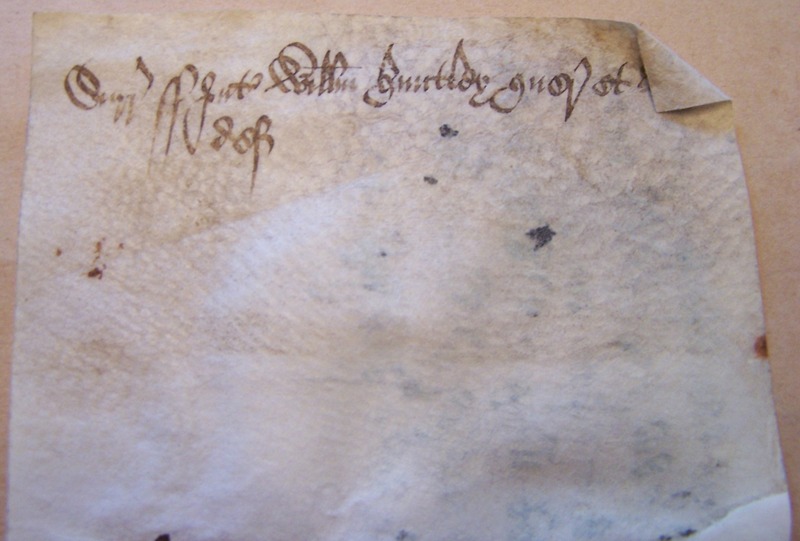 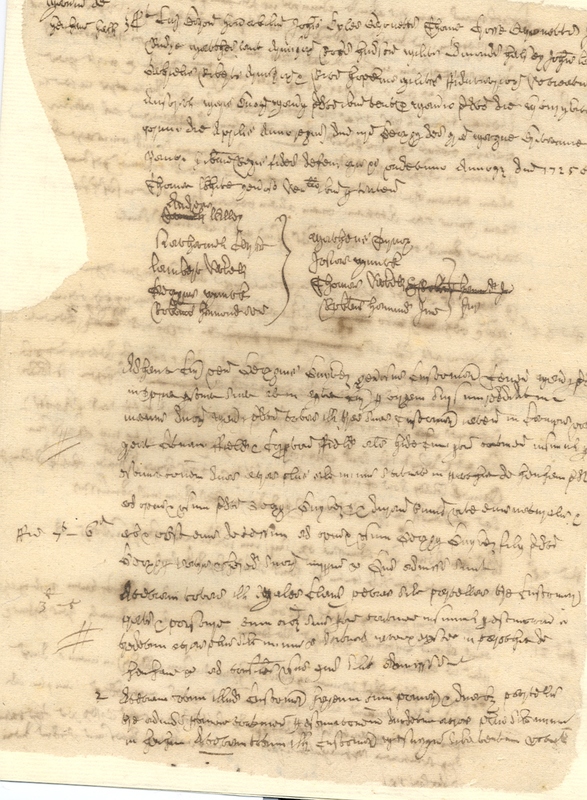 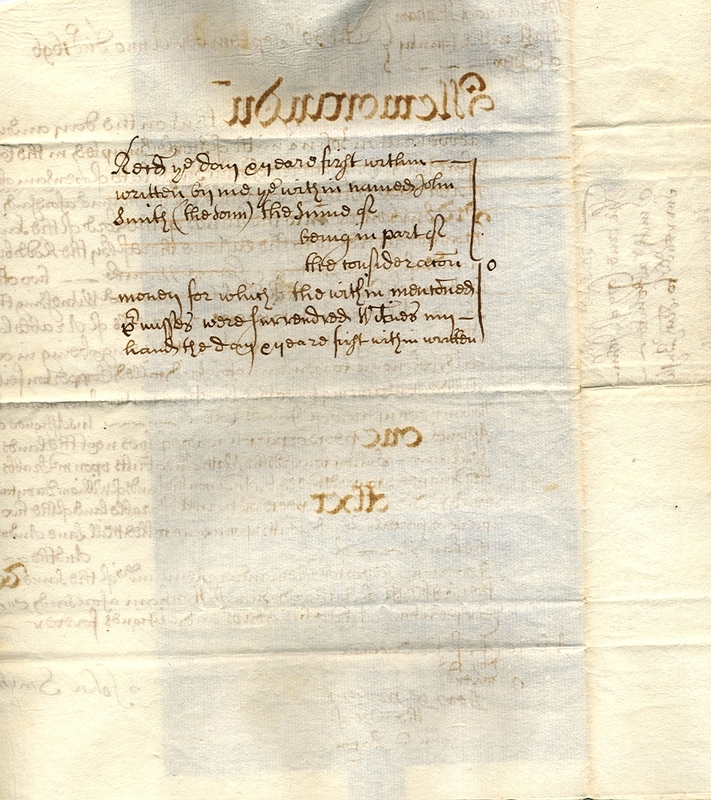 There is a clear connection to, and possible repetition of, the Baxendale, Smith & Feake papers which are mentioned elsewhere on this site (such as the SEAX, Public Records Office, and Baxendale Papers sections). 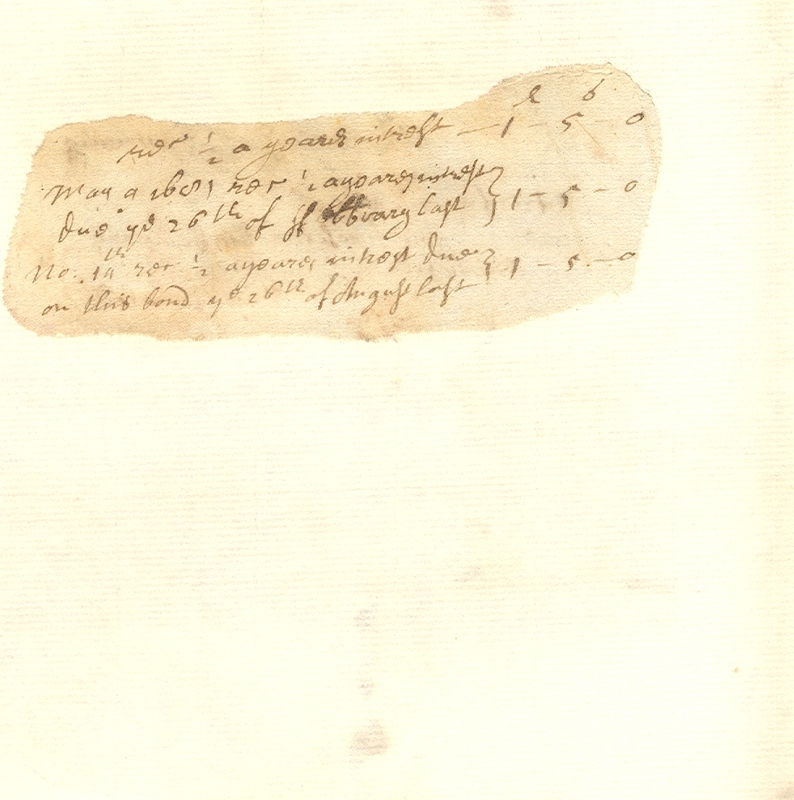 I ‘ve put them all on the site as they are the originals, and in case a viewer can assist in the translation.